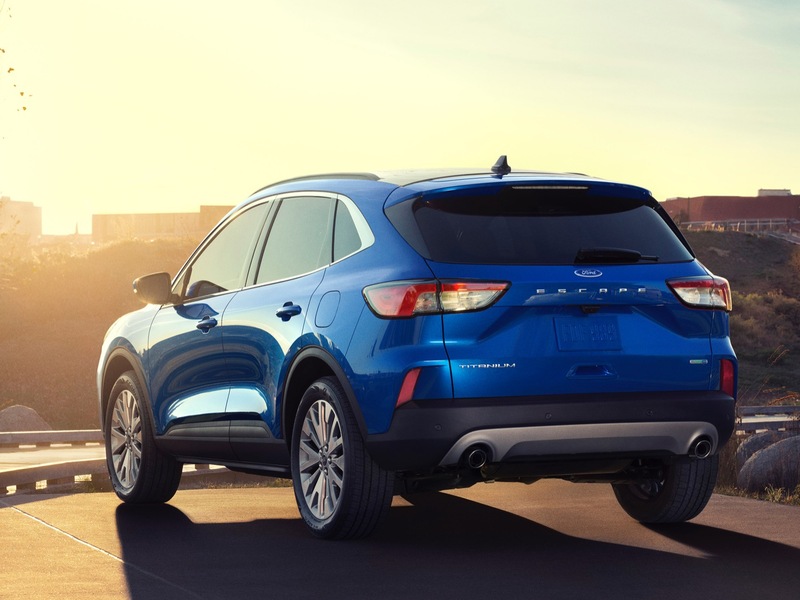 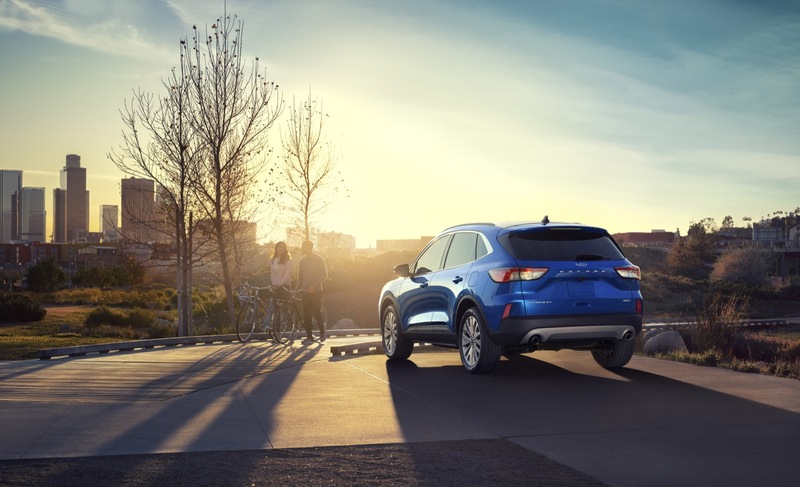 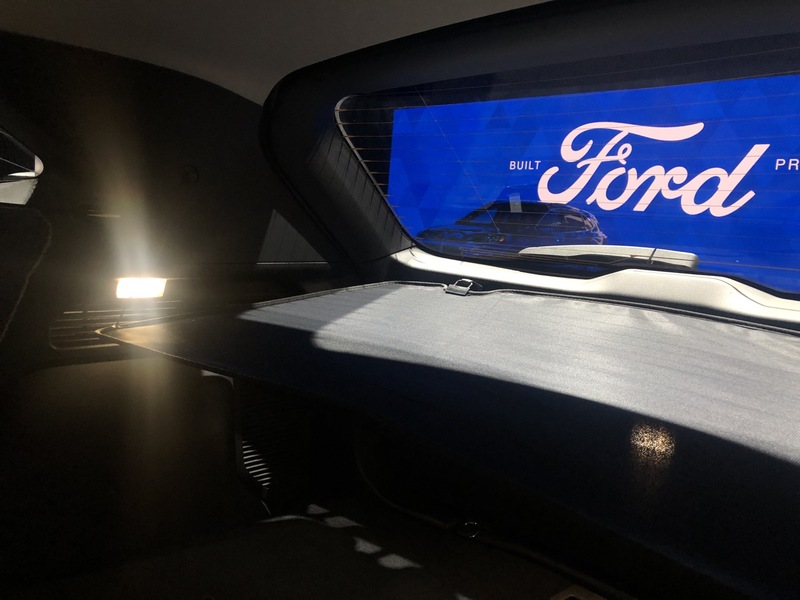 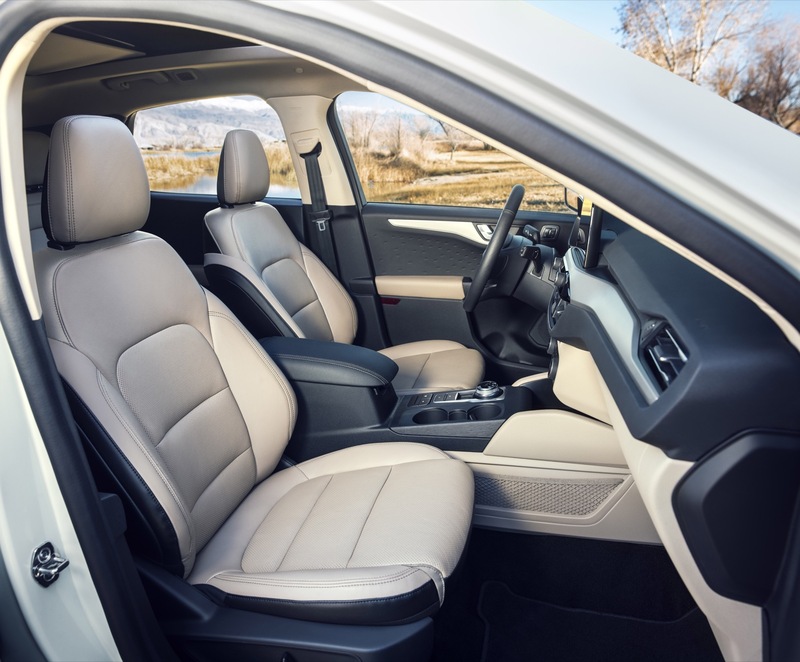 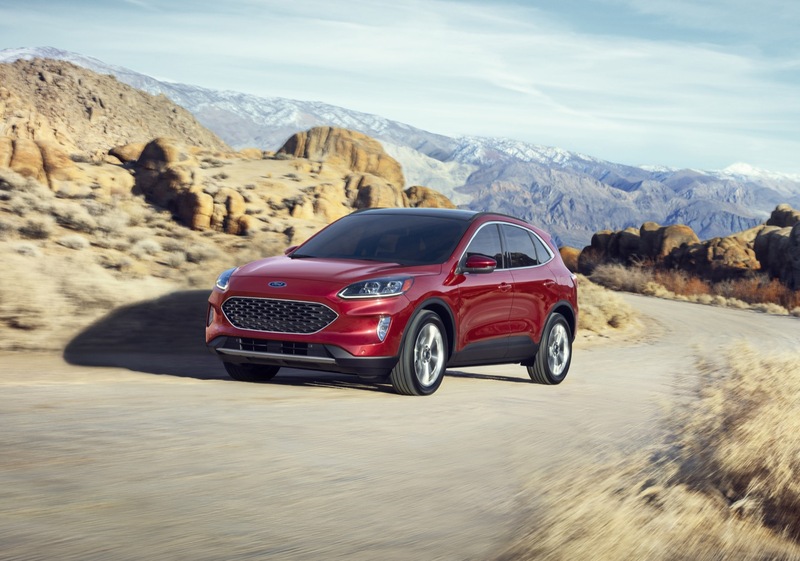 The Ford Escape is completely overhauled (redesigned and re-engineered) for the 2020 model year, representing the fourth generation of the Escape nameplate. 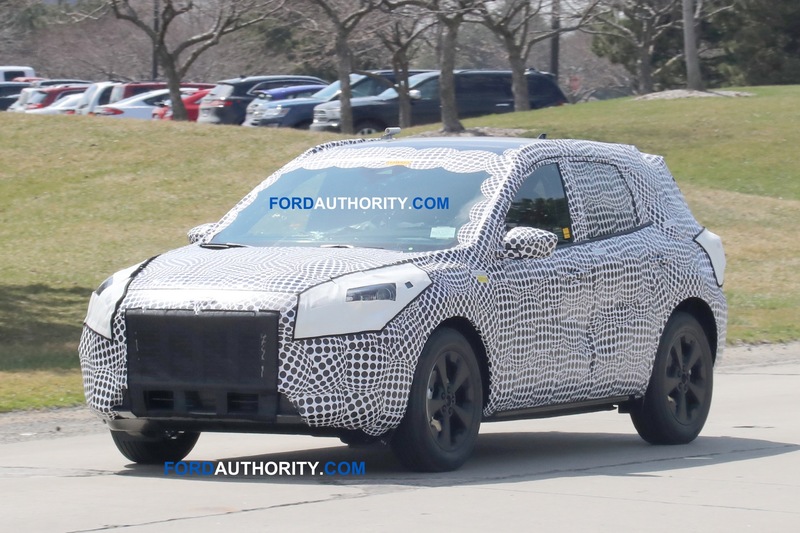 Update: Ford just announced the 2020 Escape. 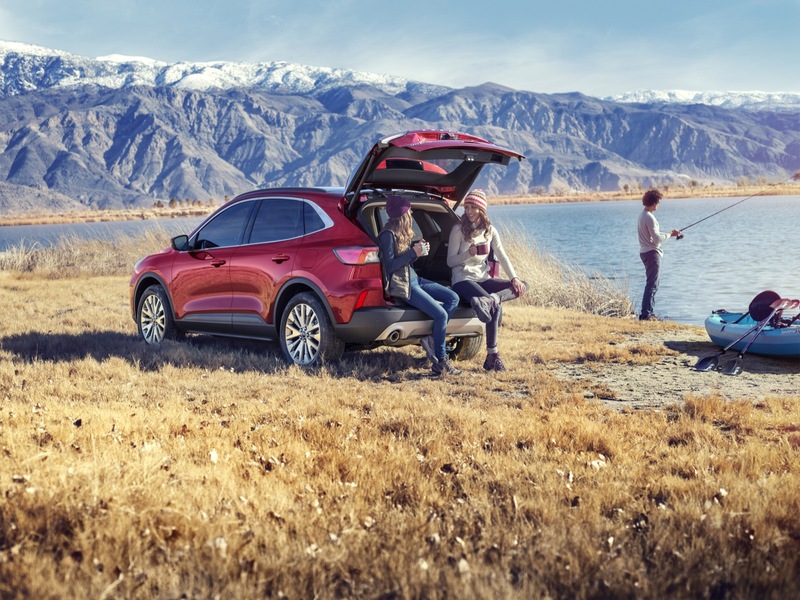 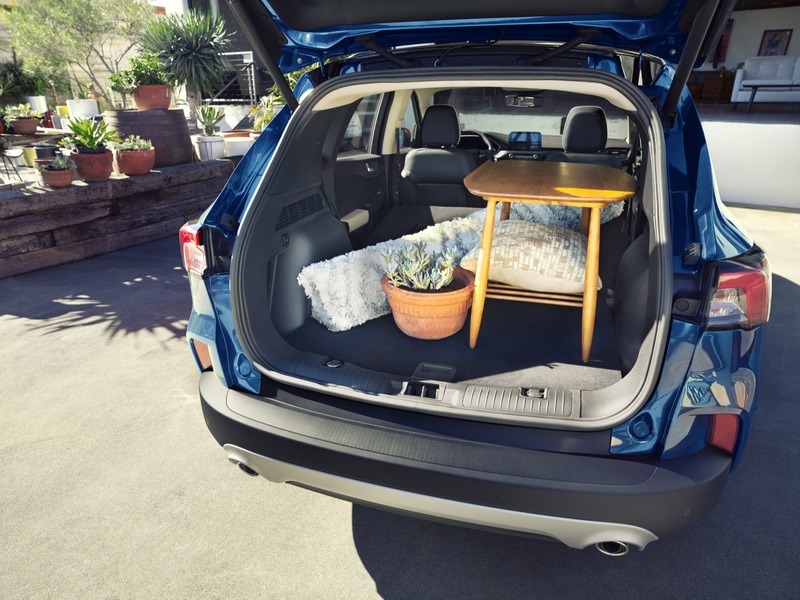 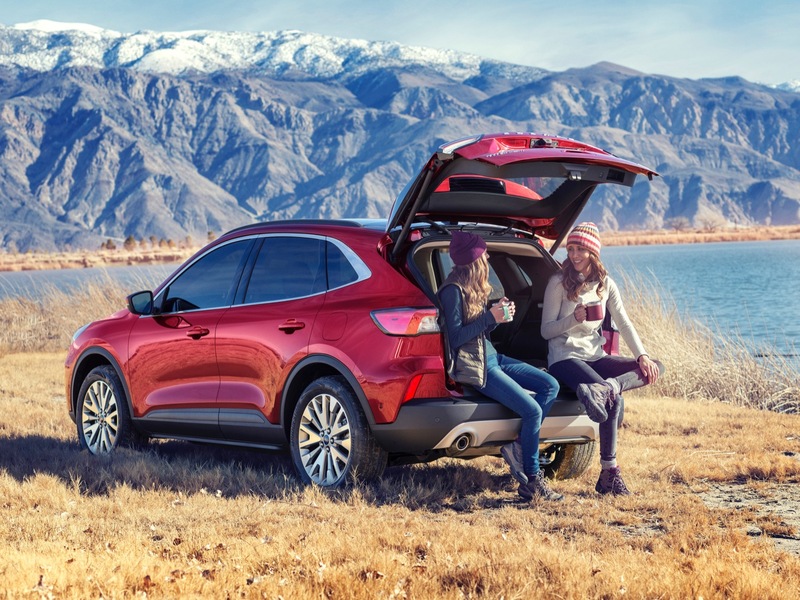 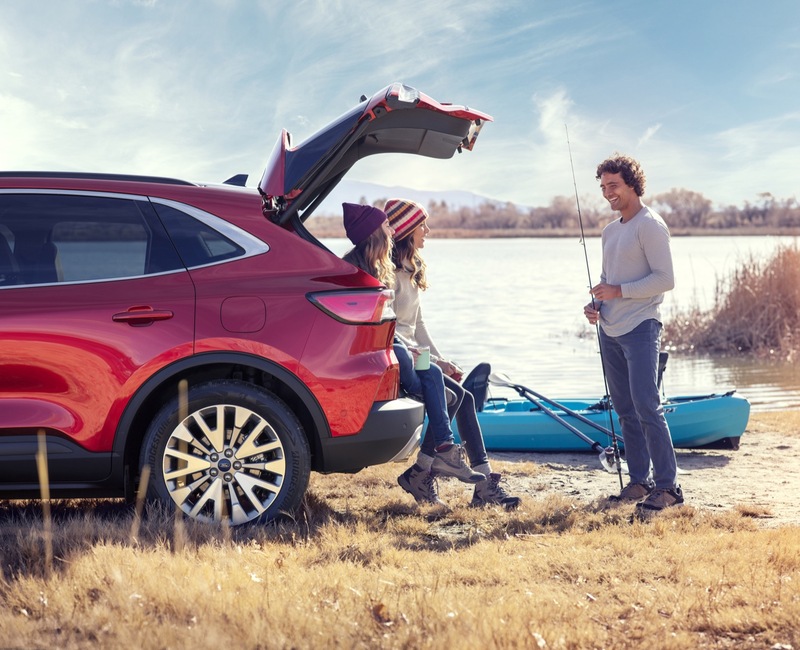 While we update this page, see info on the 2020 Escape here. 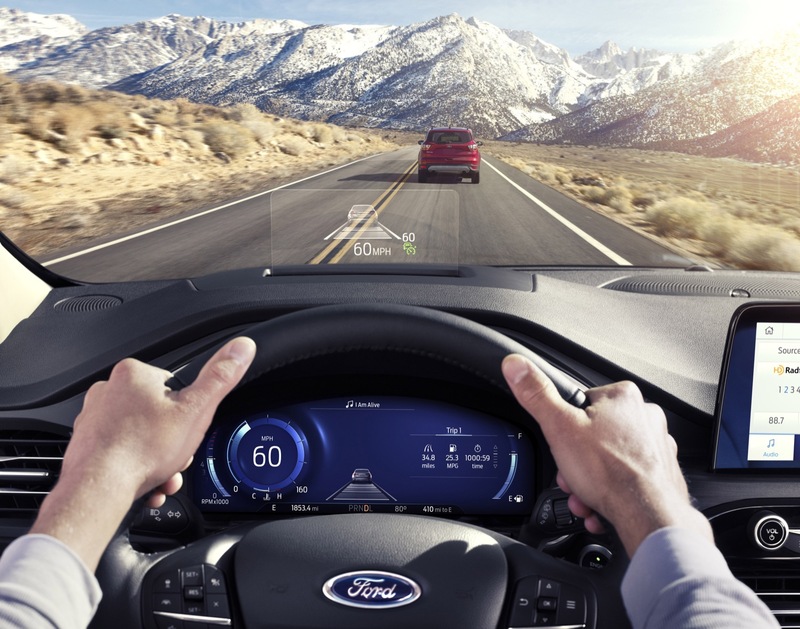 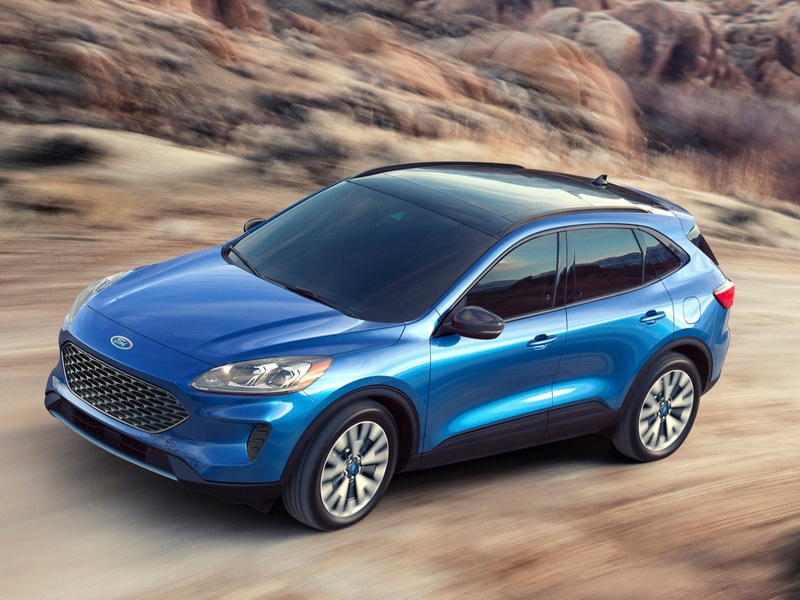 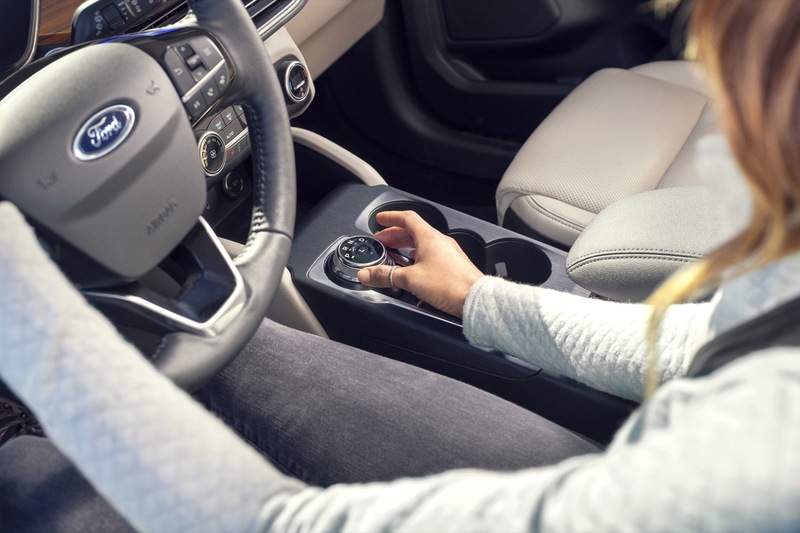 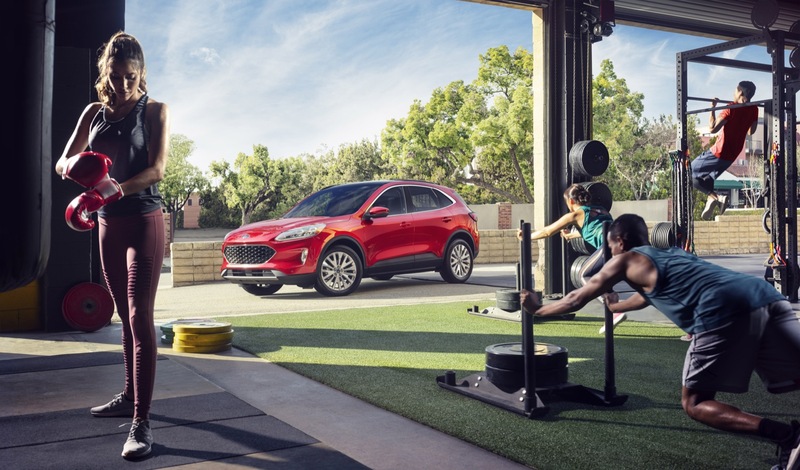 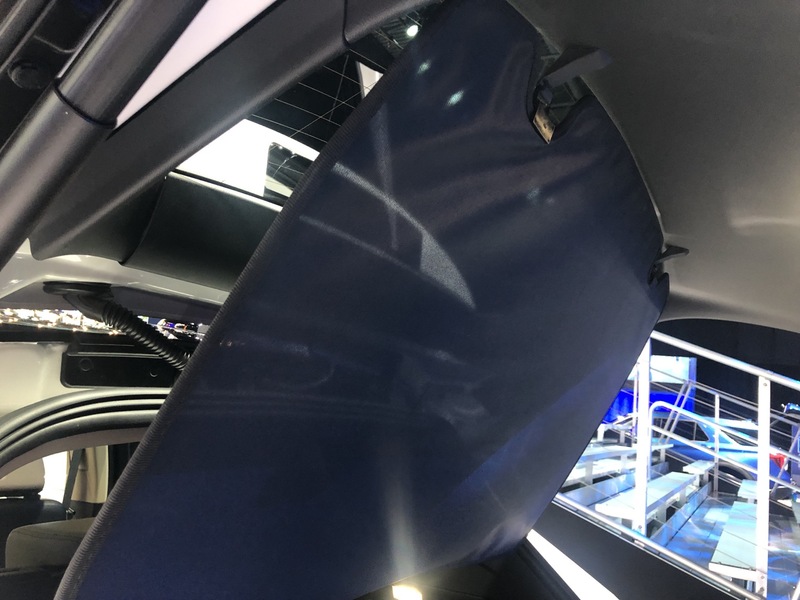 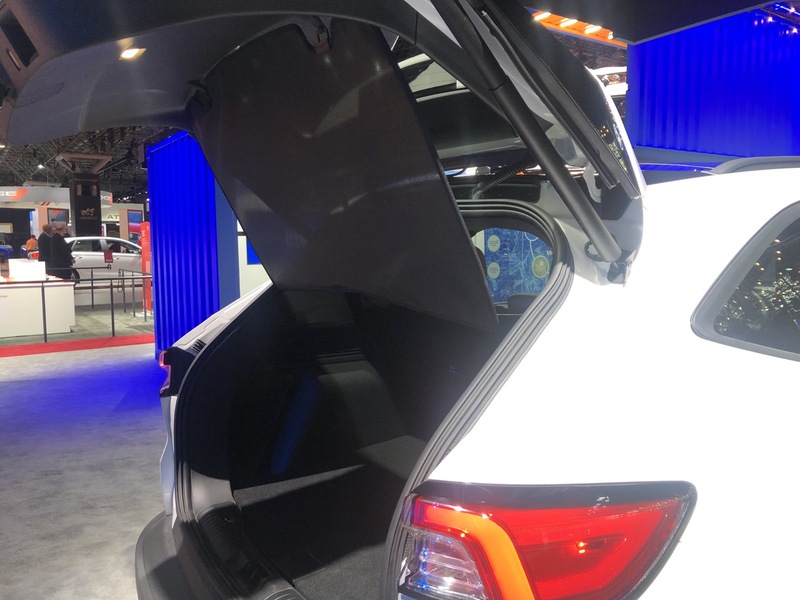 The 2020 Ford Escape will ride on the all-new scalable Ford front-drive platform. 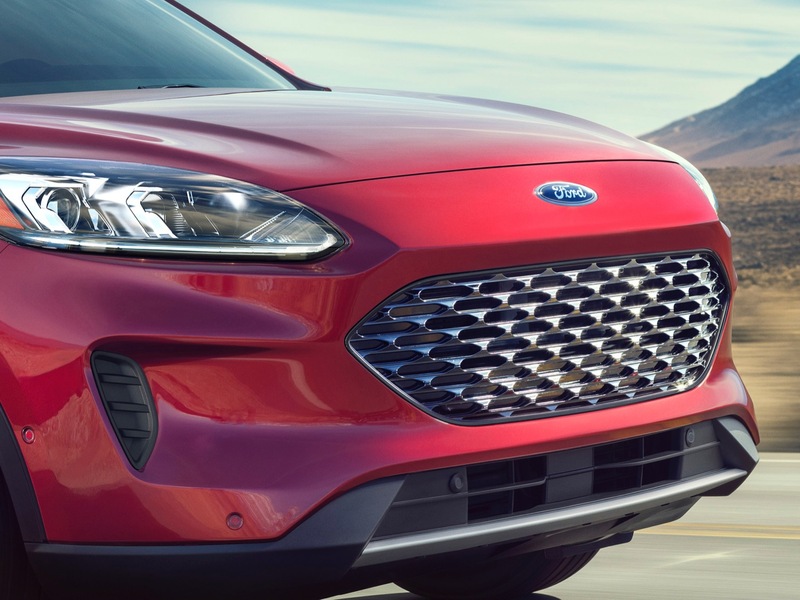 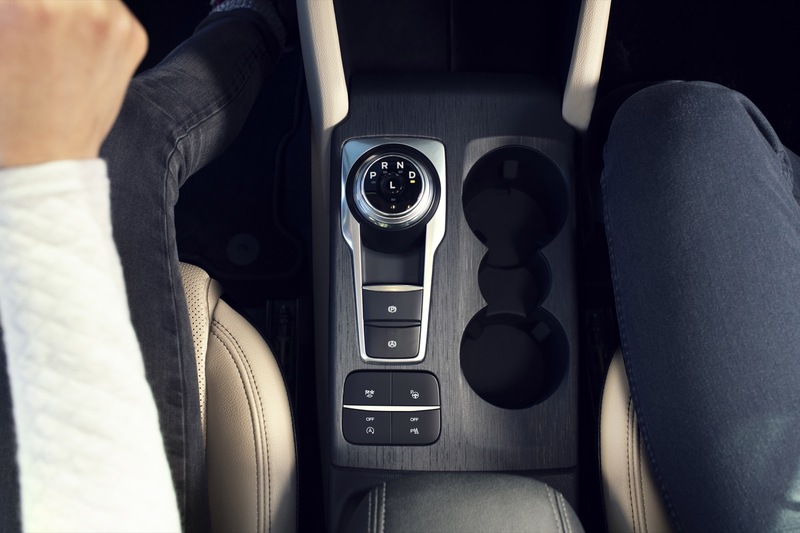 The transverse-engine, front-drive architecture will also be shared with all other front-drive Ford Motor Company vehicles. 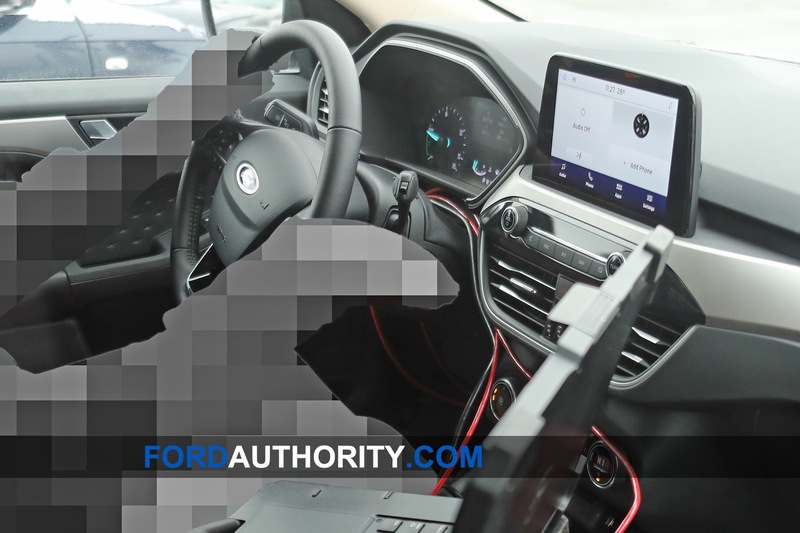 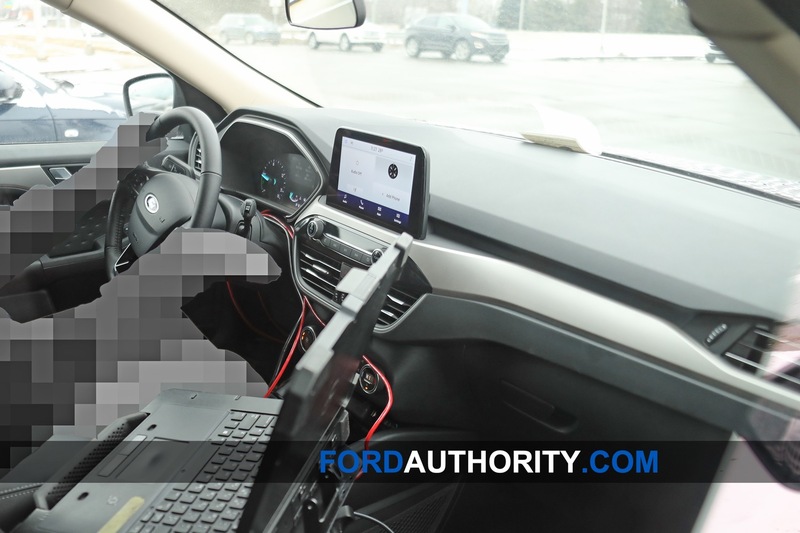 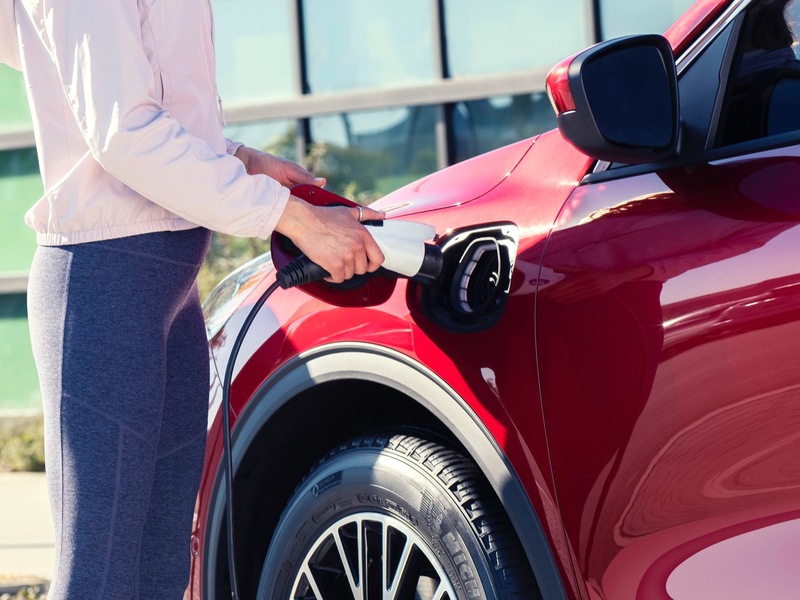 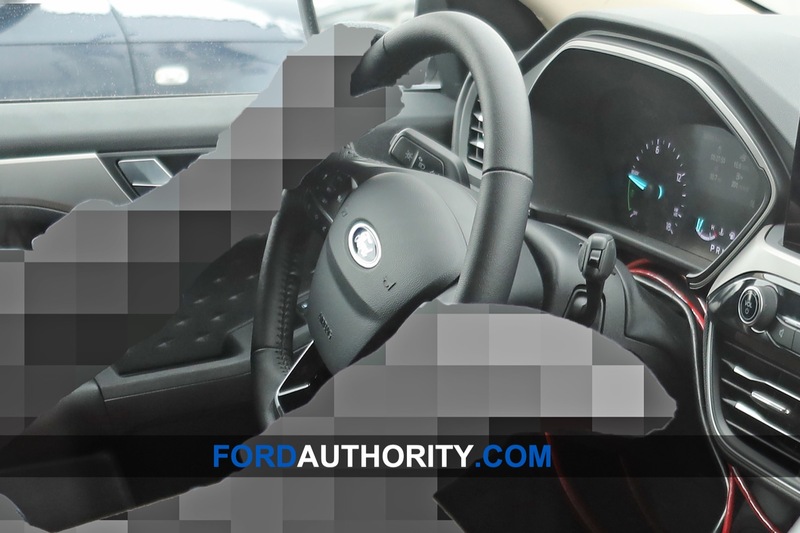 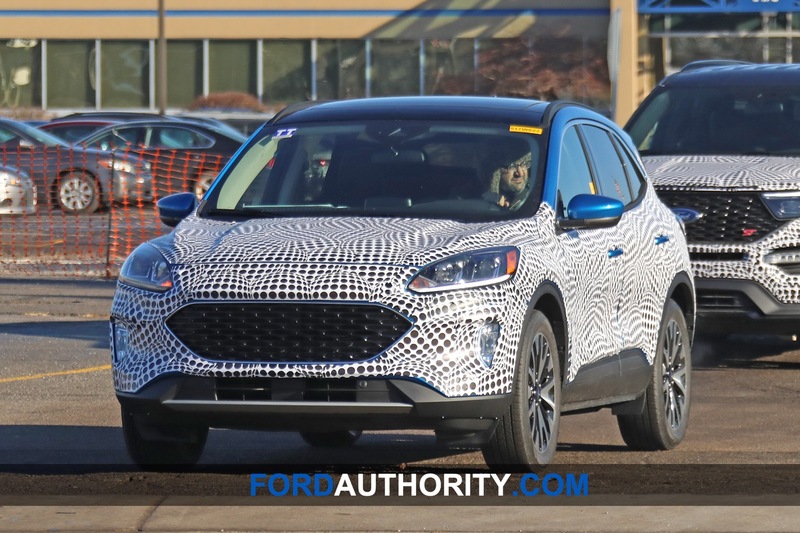 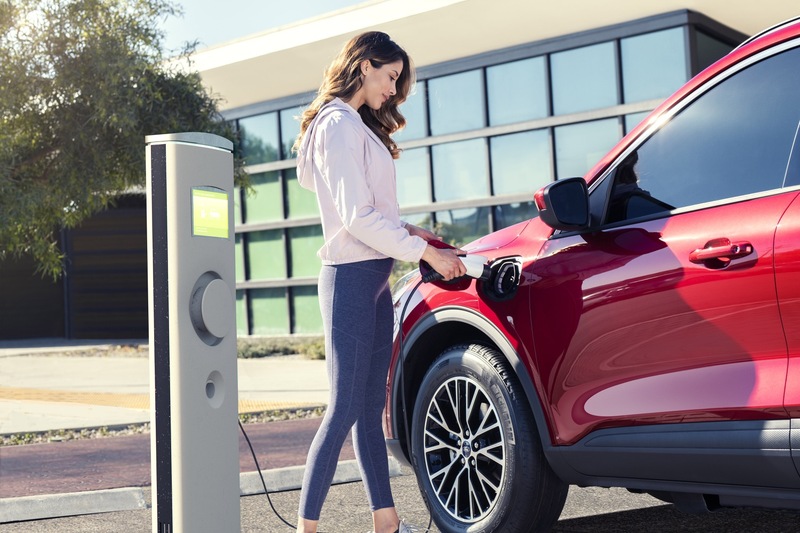 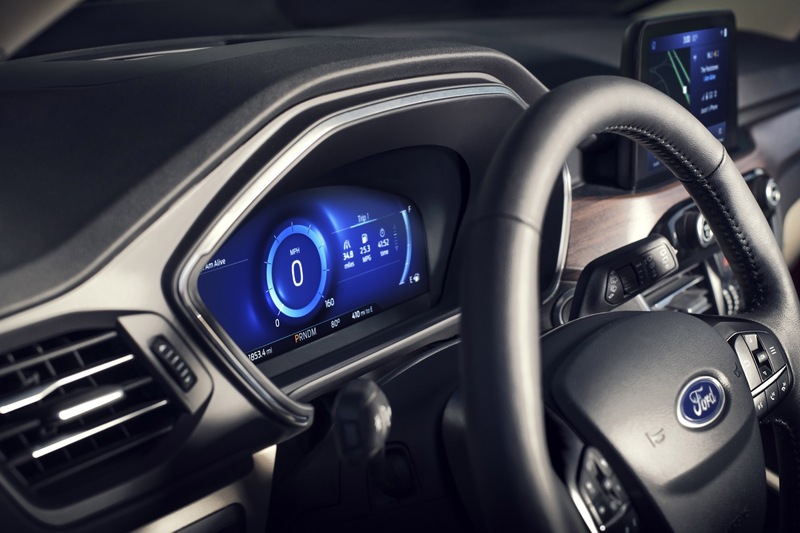 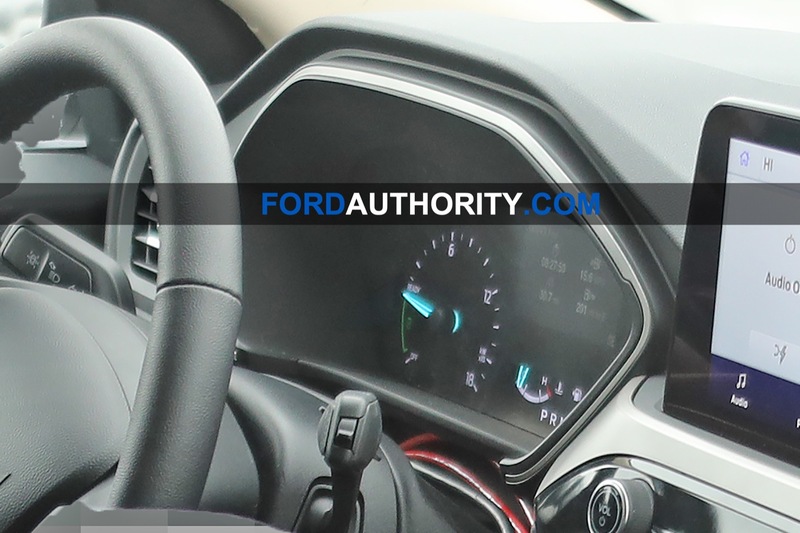 The 2020 Ford Escape is expected to be powered by a series of small-displacement three-cylinder and four-cylinder gasoline and diesel engines, depending on market. 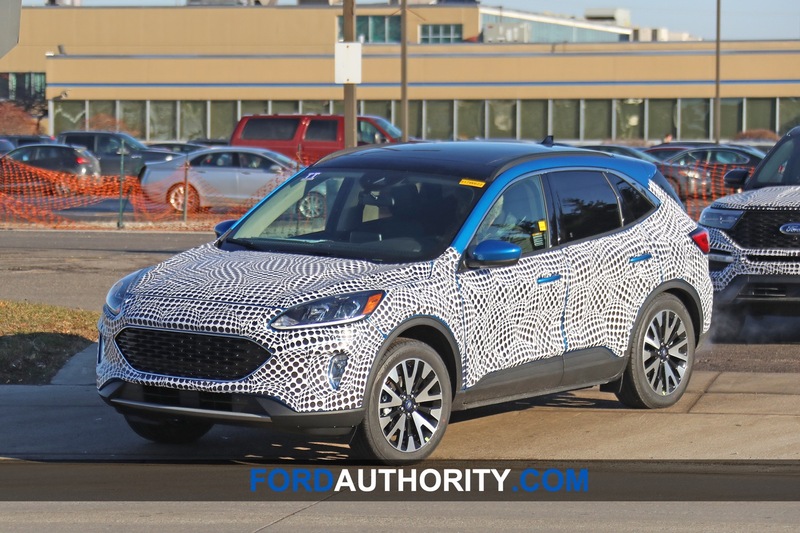 A plug-in hybrid variant is also expected. 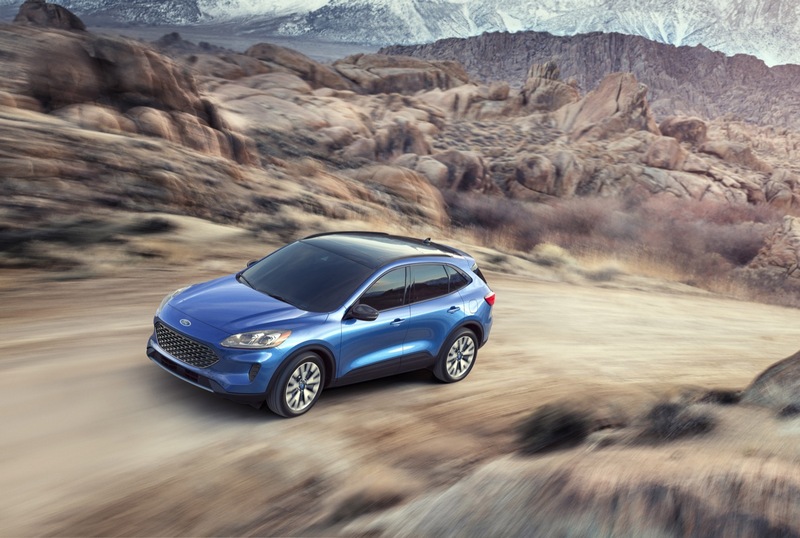 The 2020 Ford Escape will be assembled at global Ford Motor Company plants, including in North America, Europe (as the Kuga) and China. 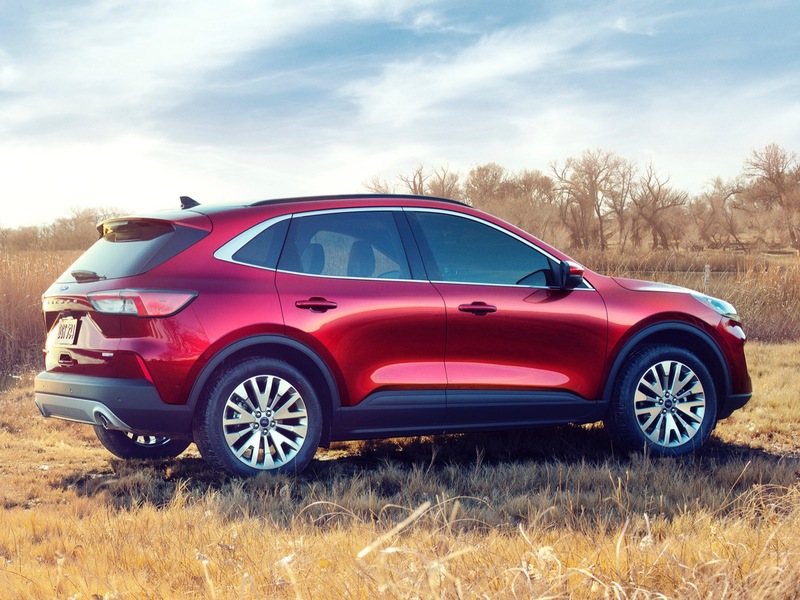 Production in Russia and South America is also possible. 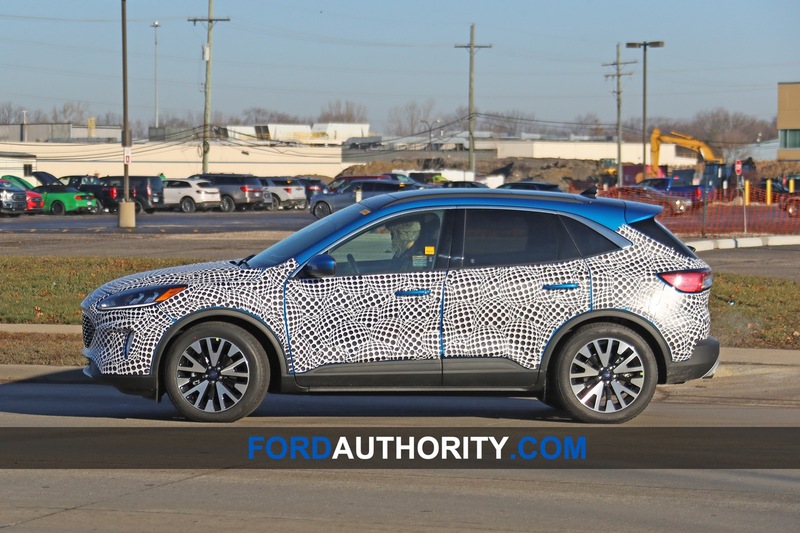 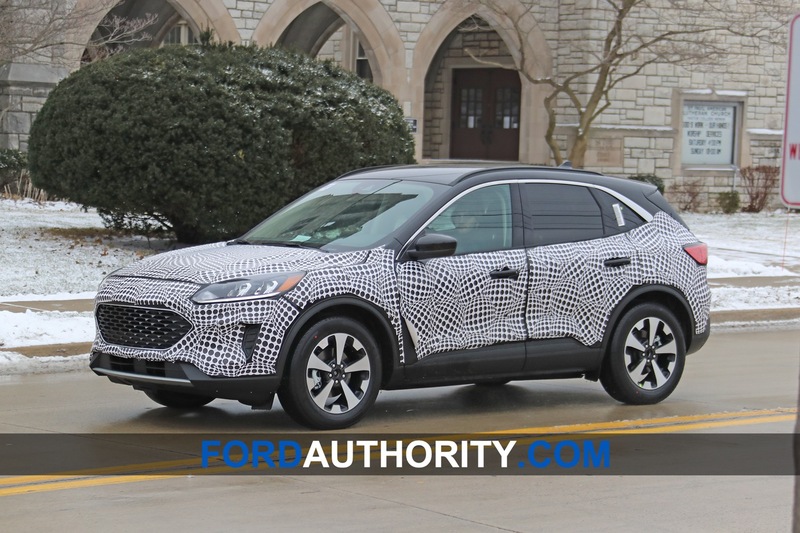 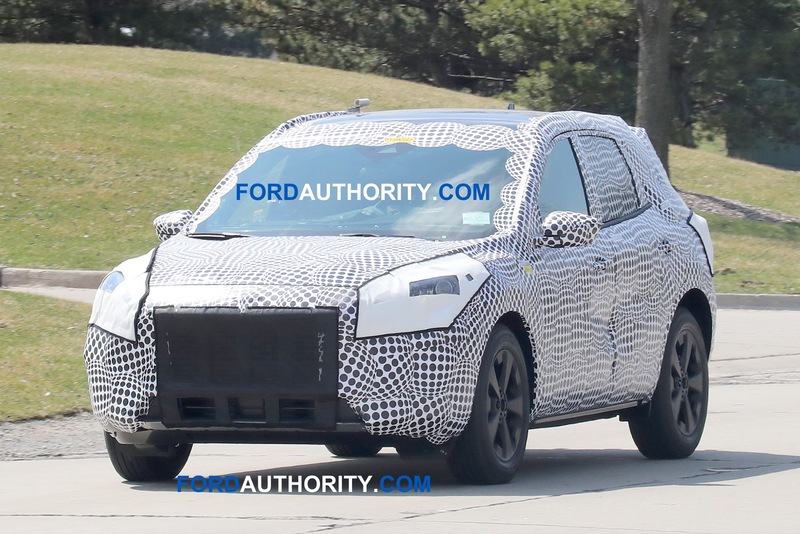 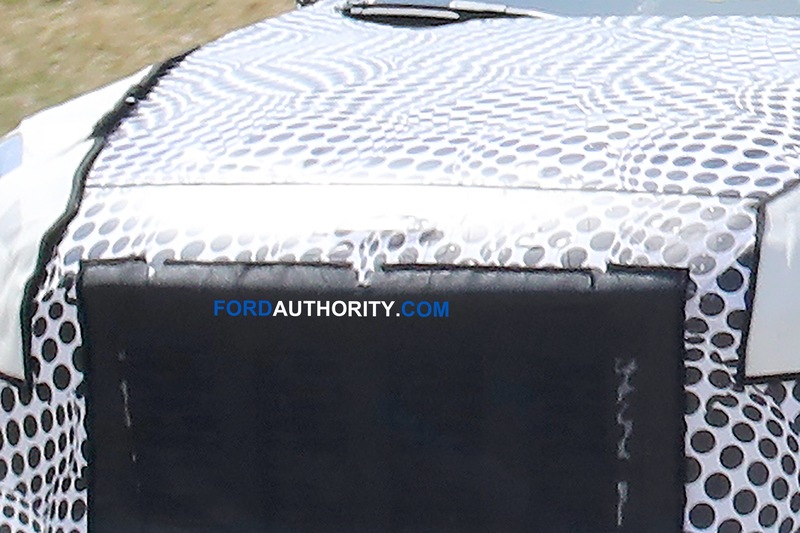 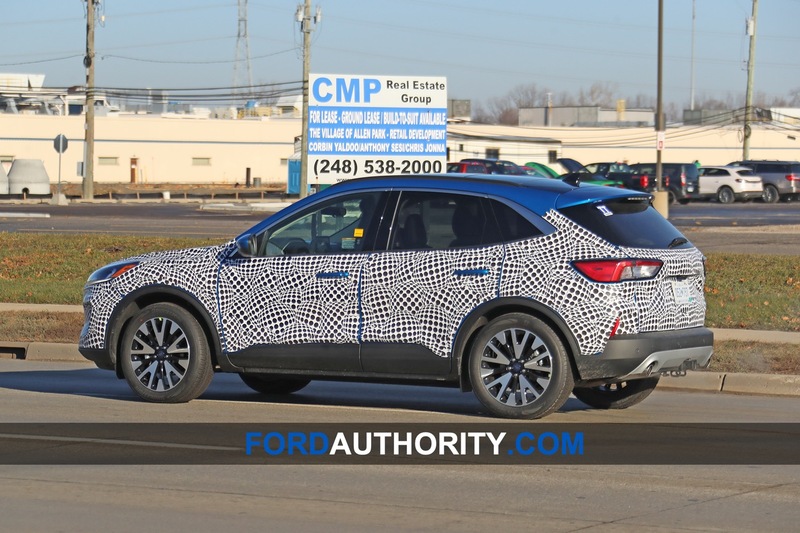 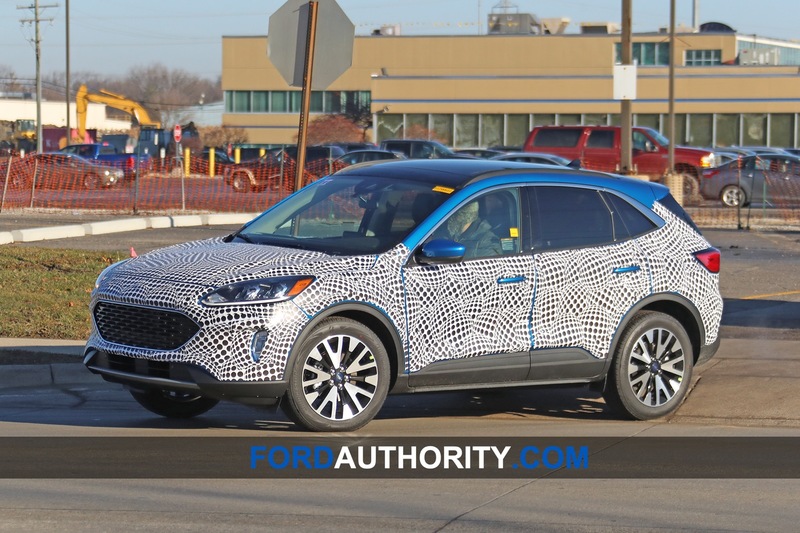 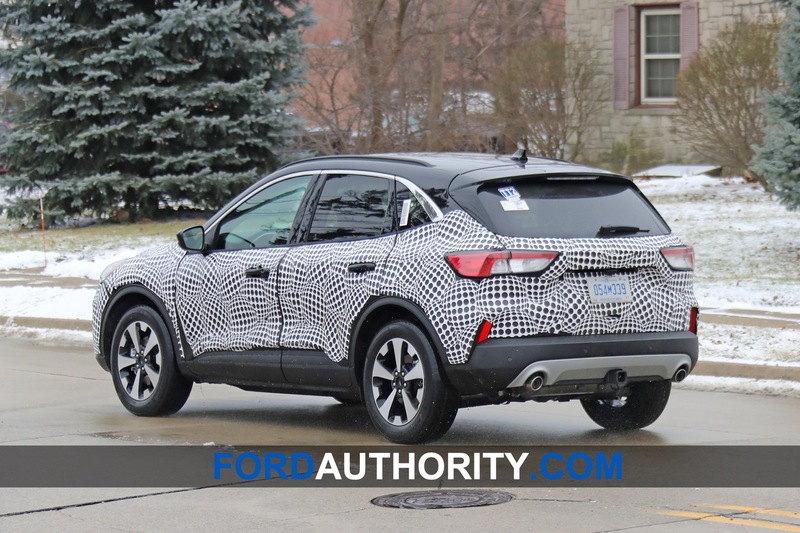 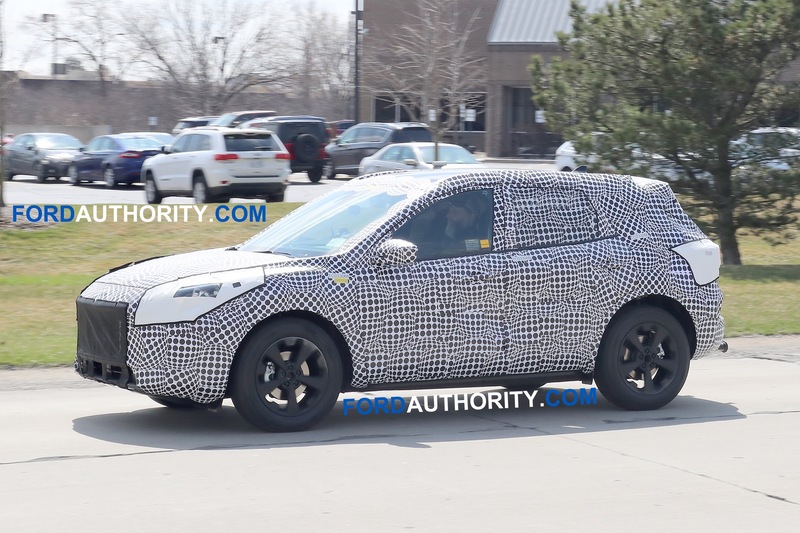 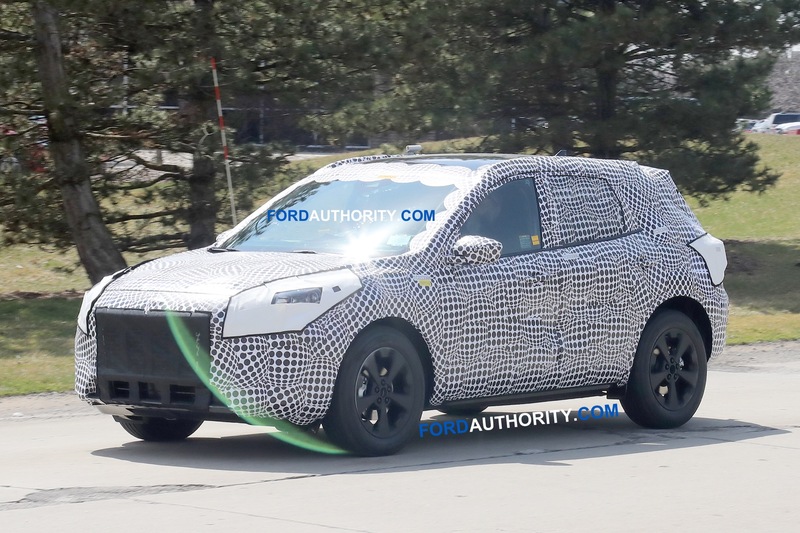 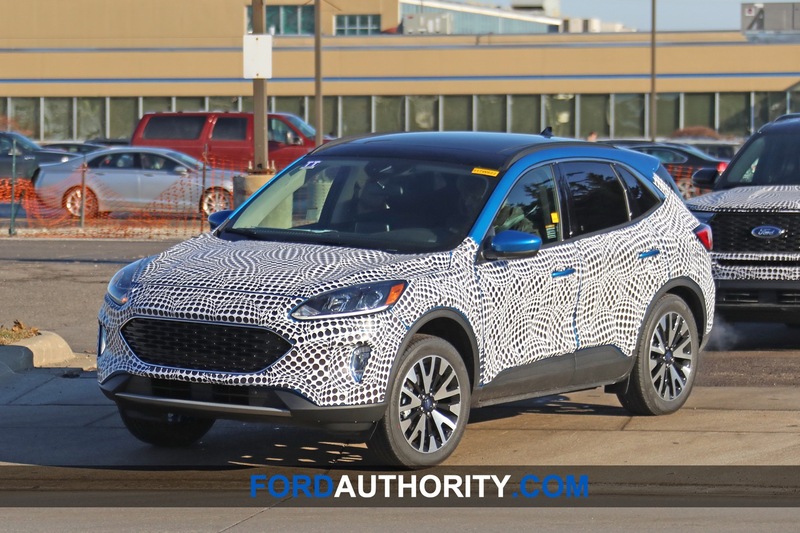 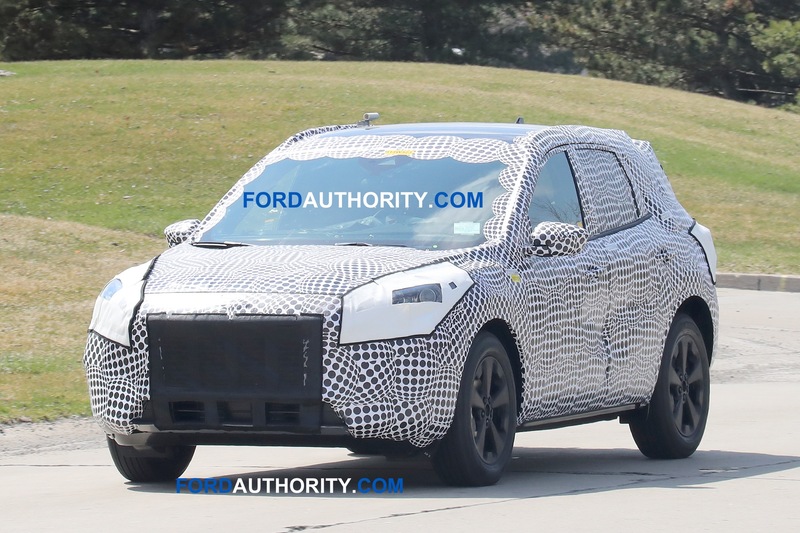 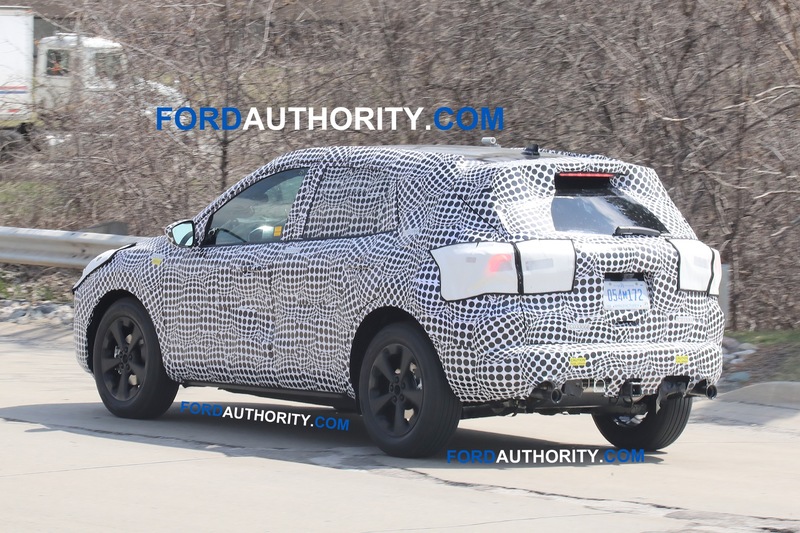 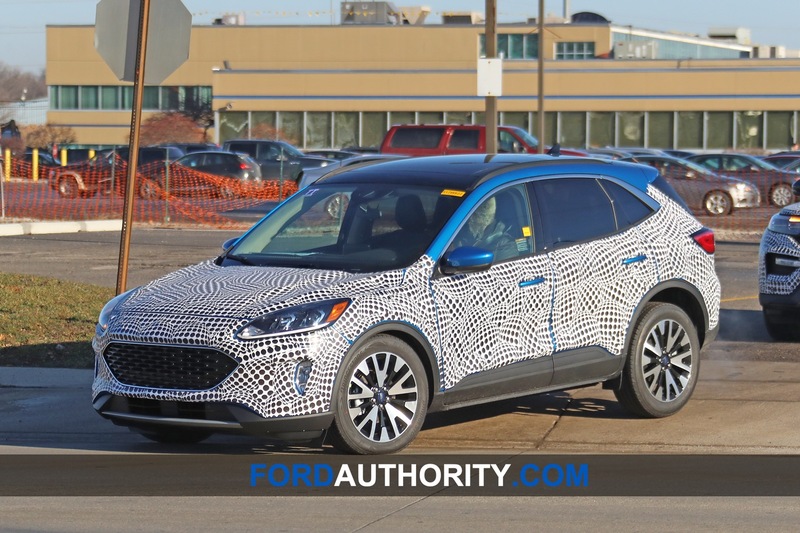 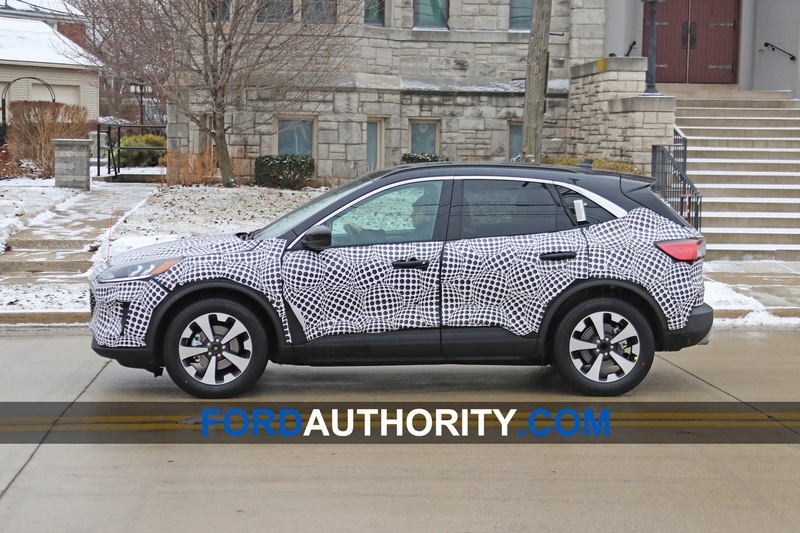 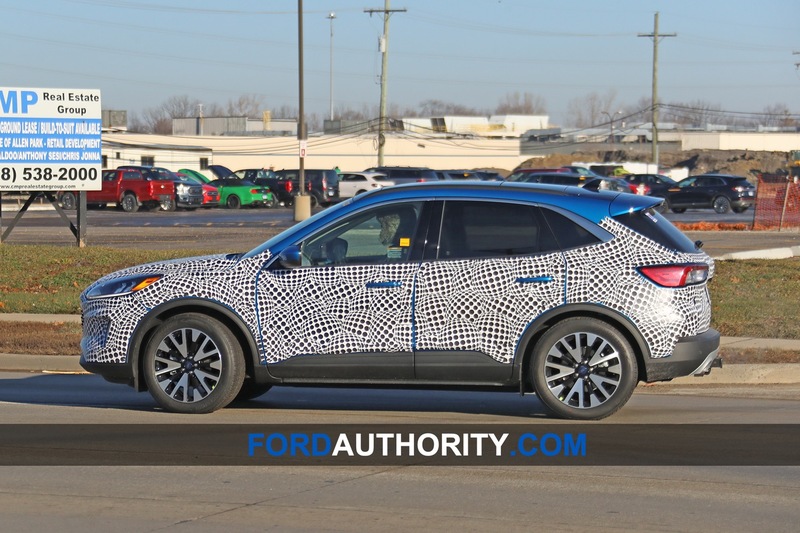 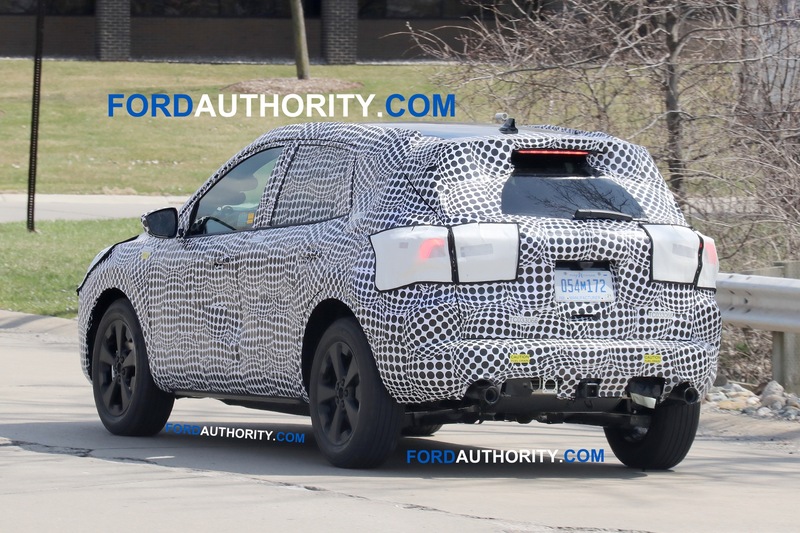 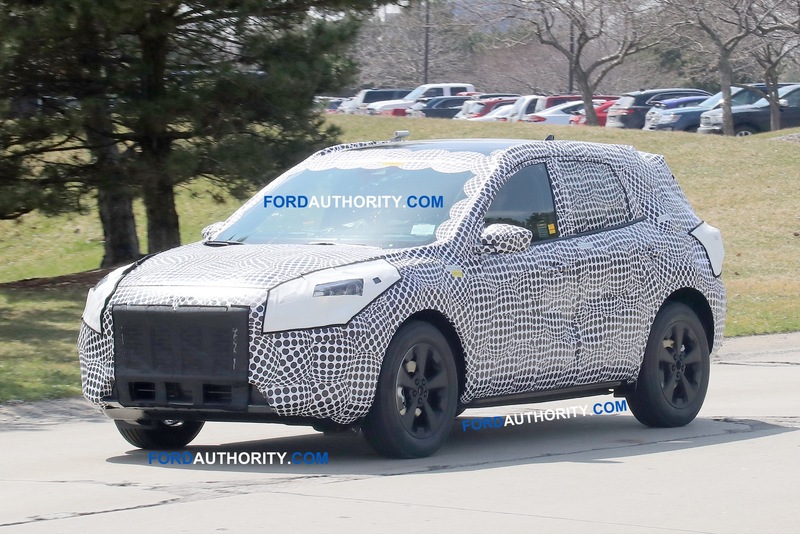 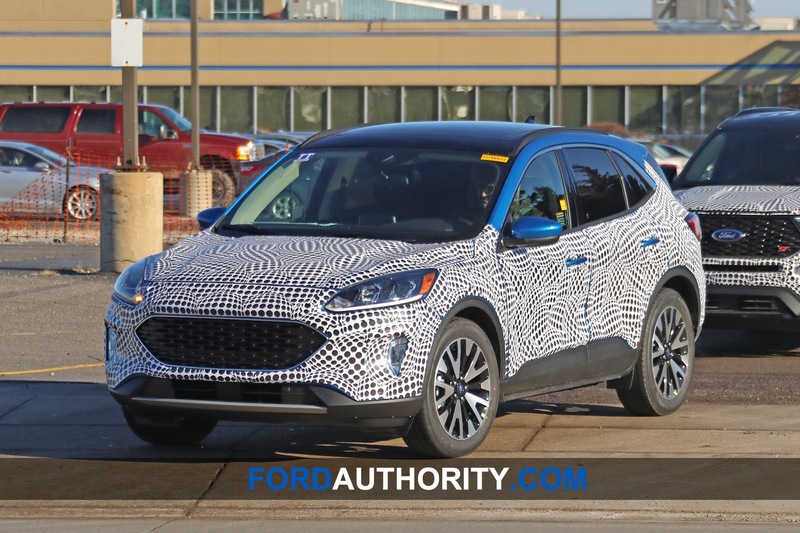 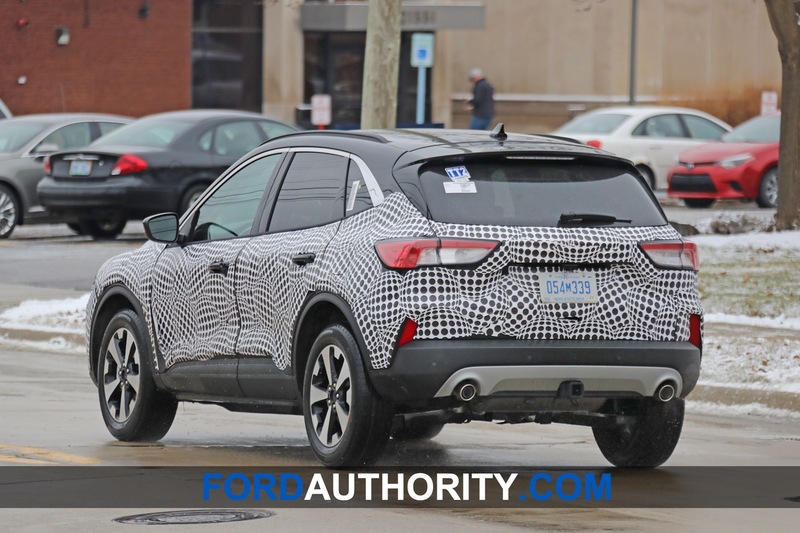 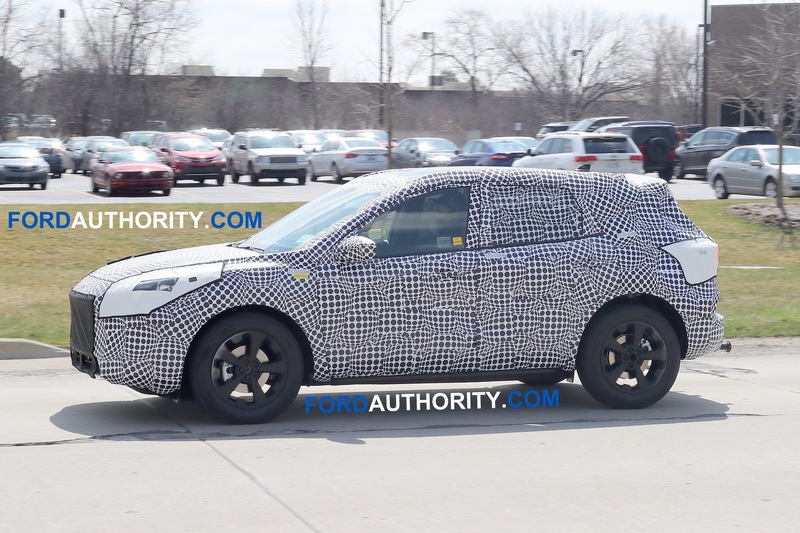 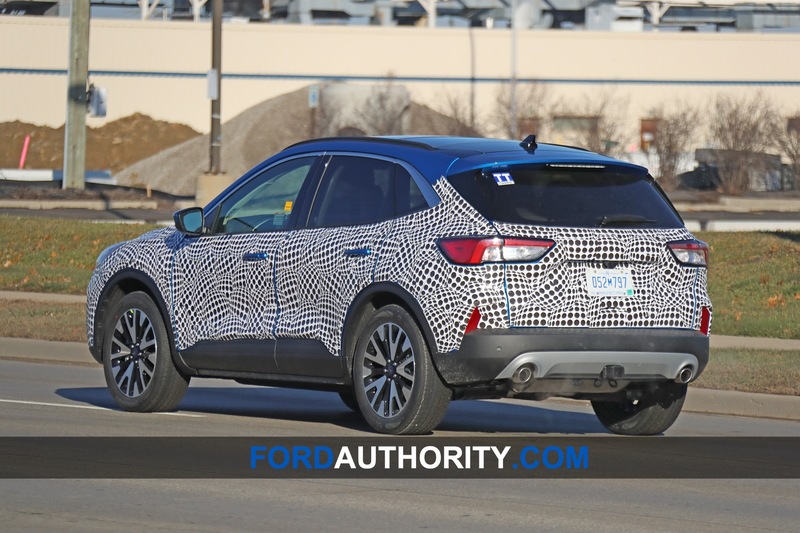 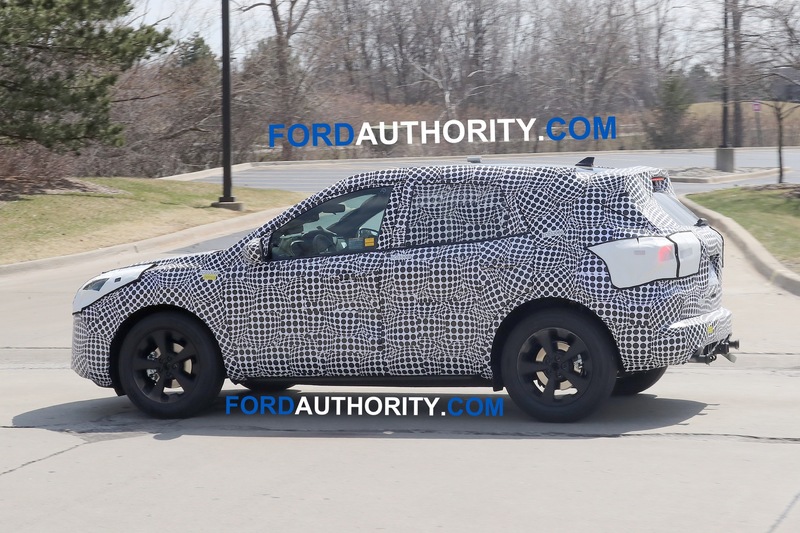 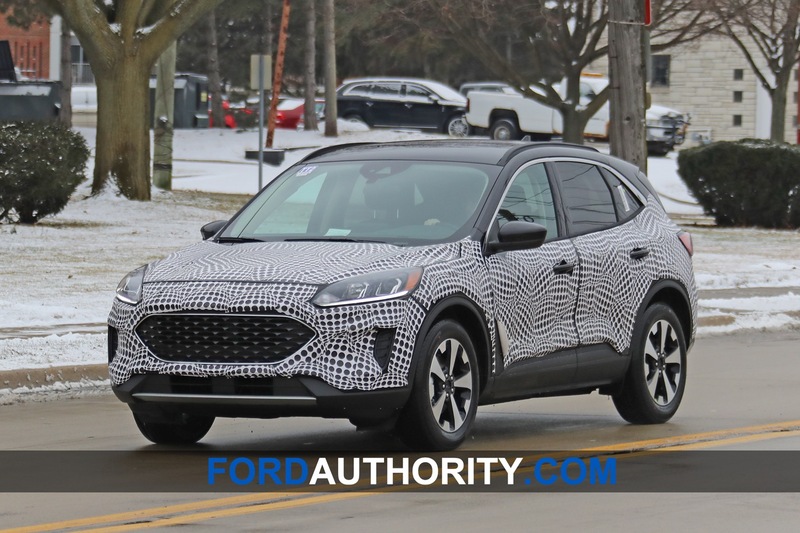 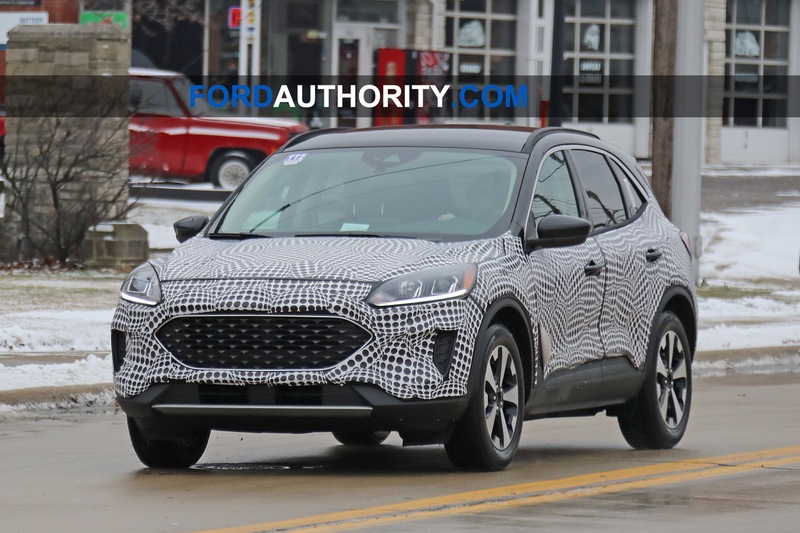 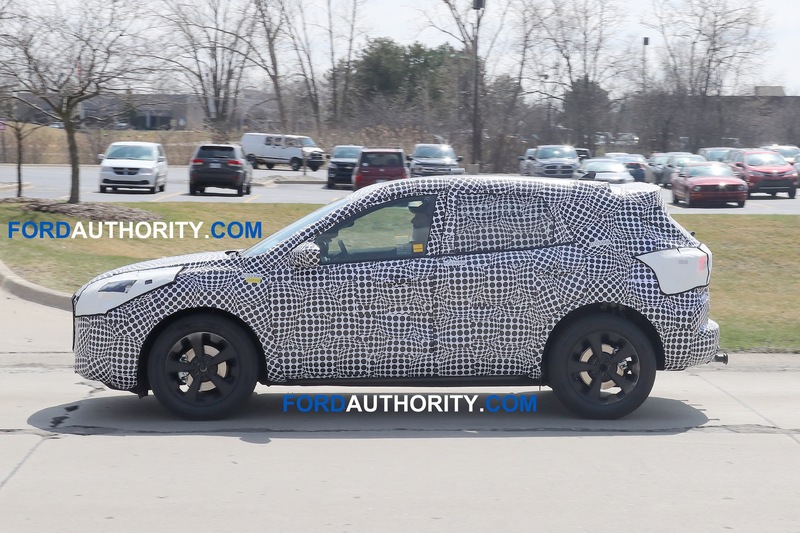 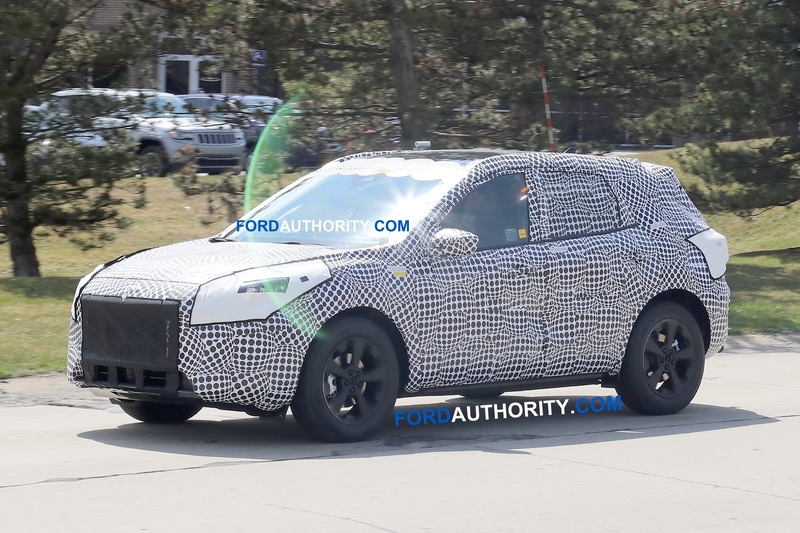 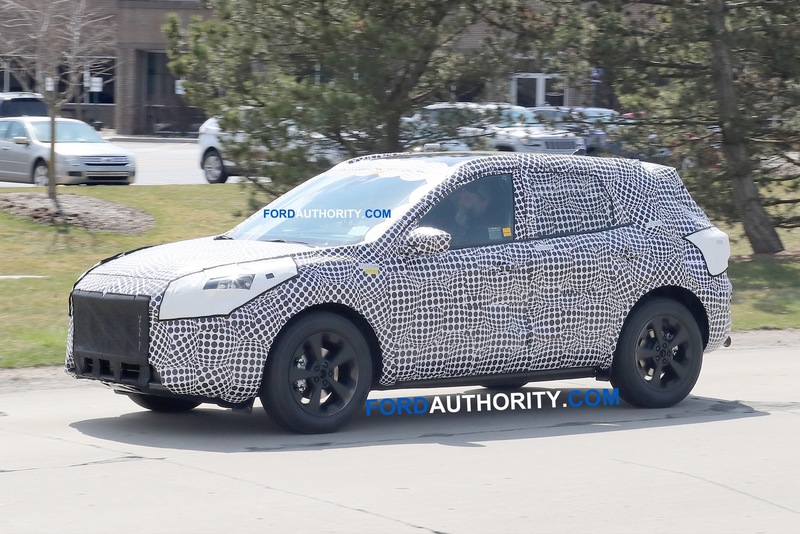 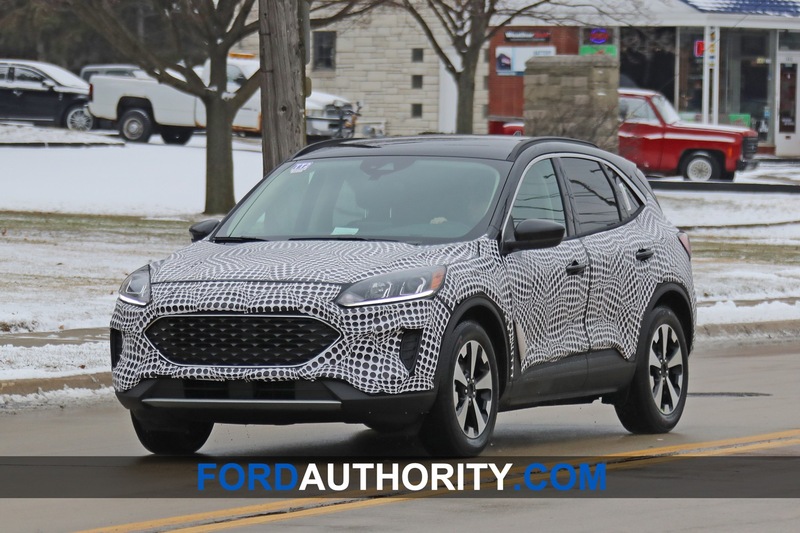 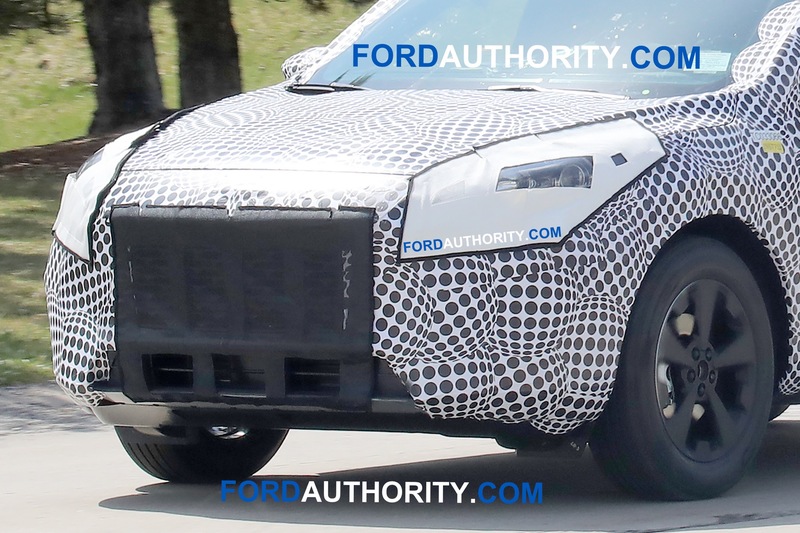 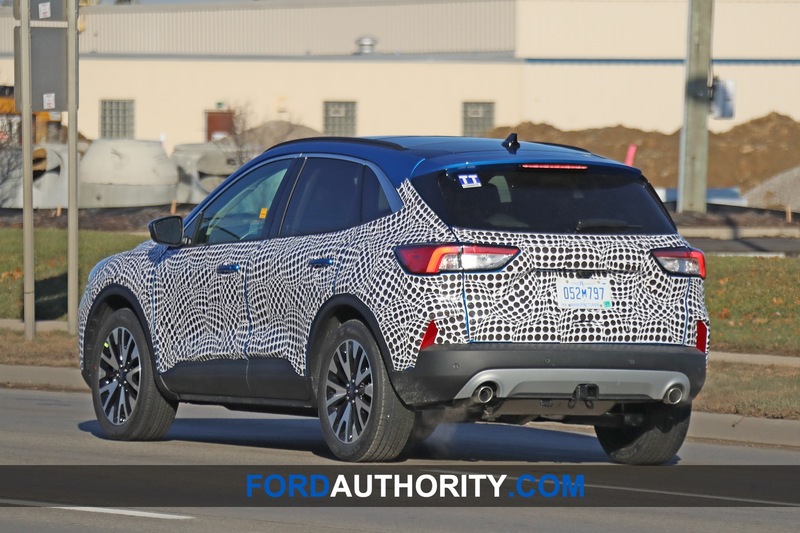 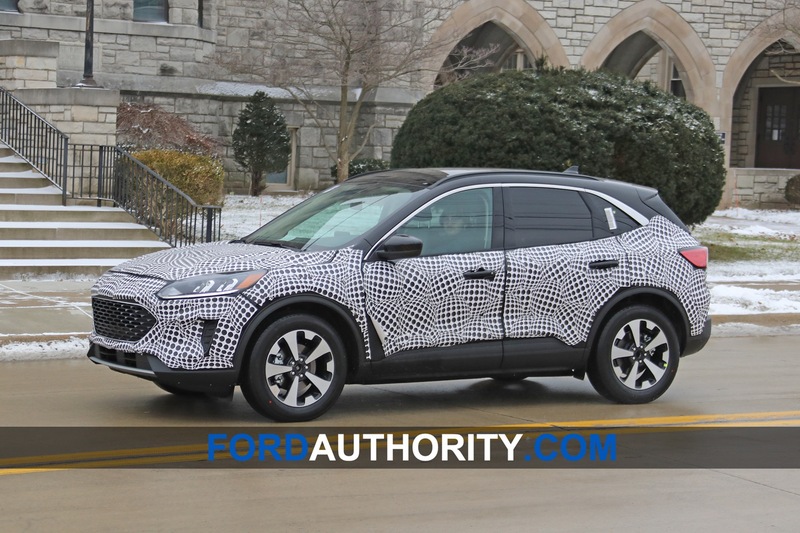 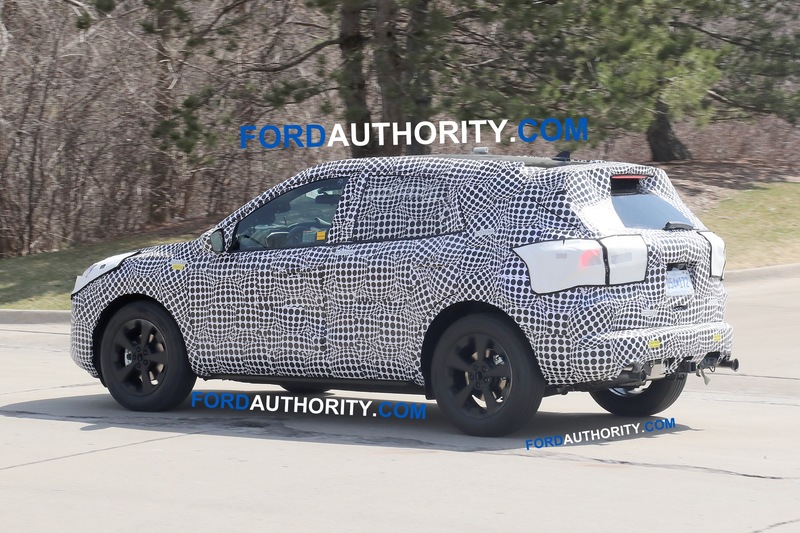 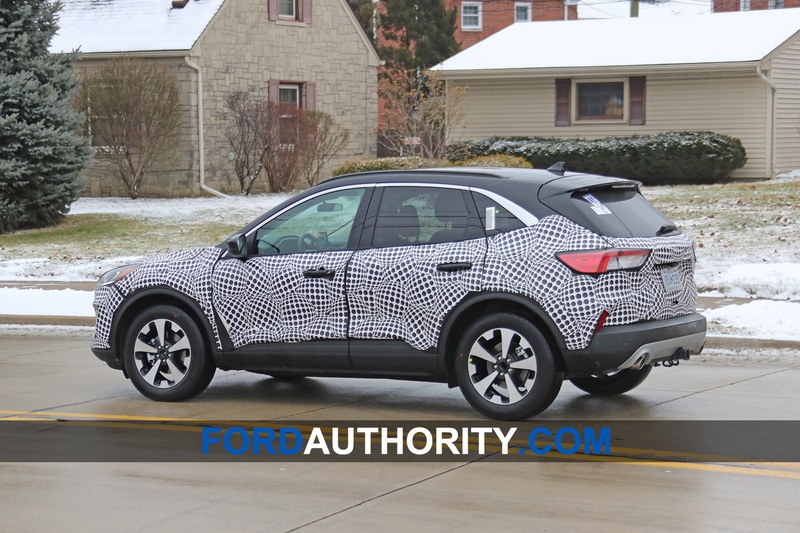 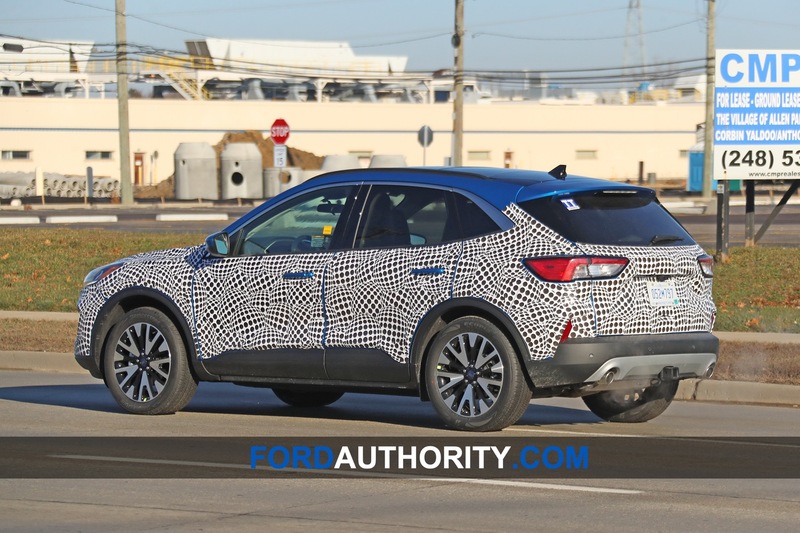 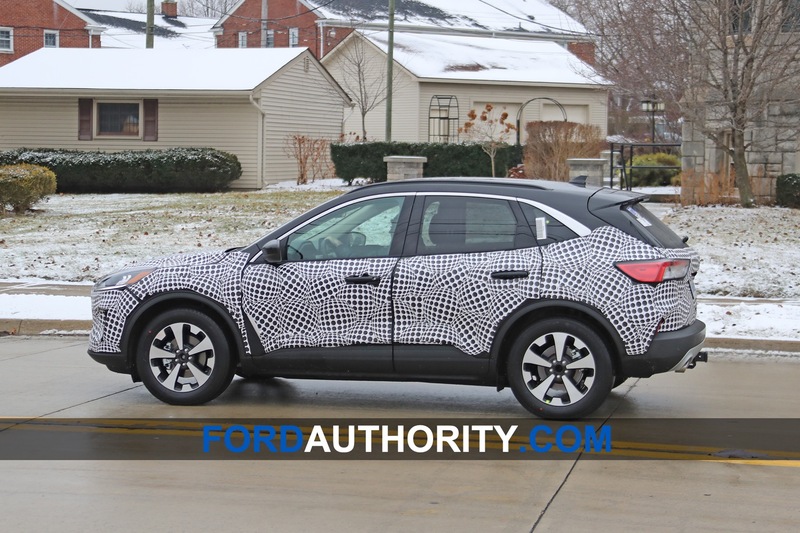 We expect the 2020 Ford Escape to launch in the second or third quarter of the 2019 calendar year. 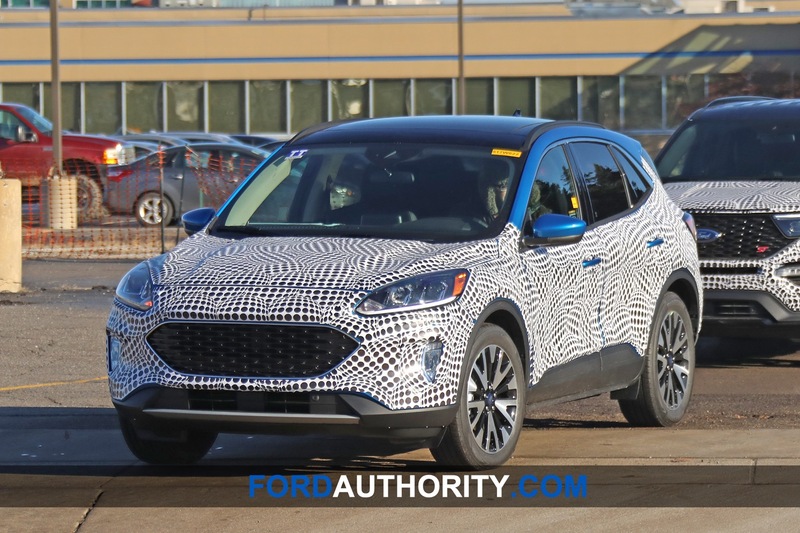 A debut some time in 2018 calendar year is likely. 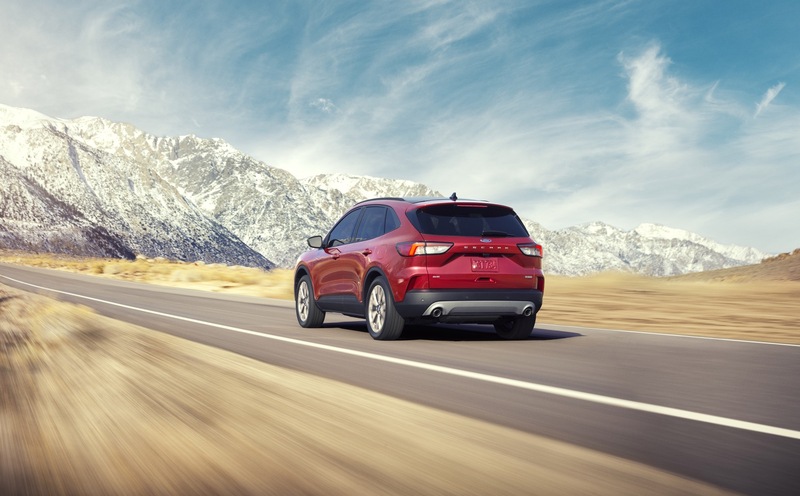 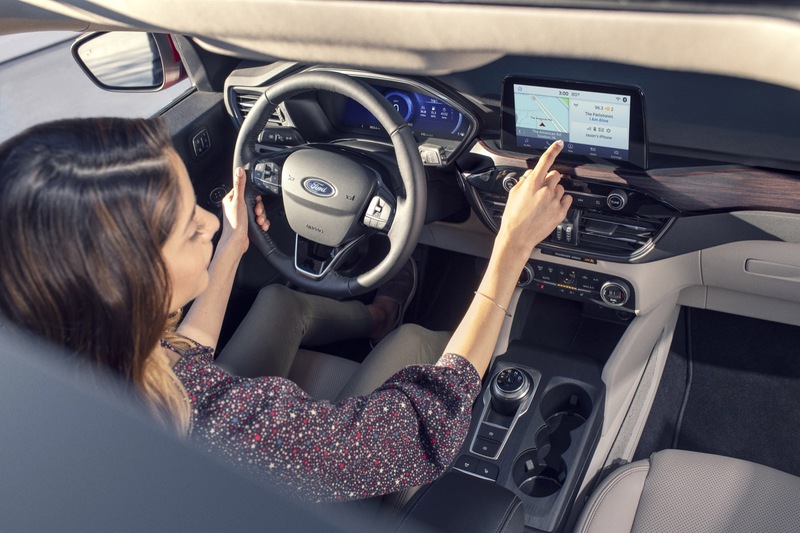 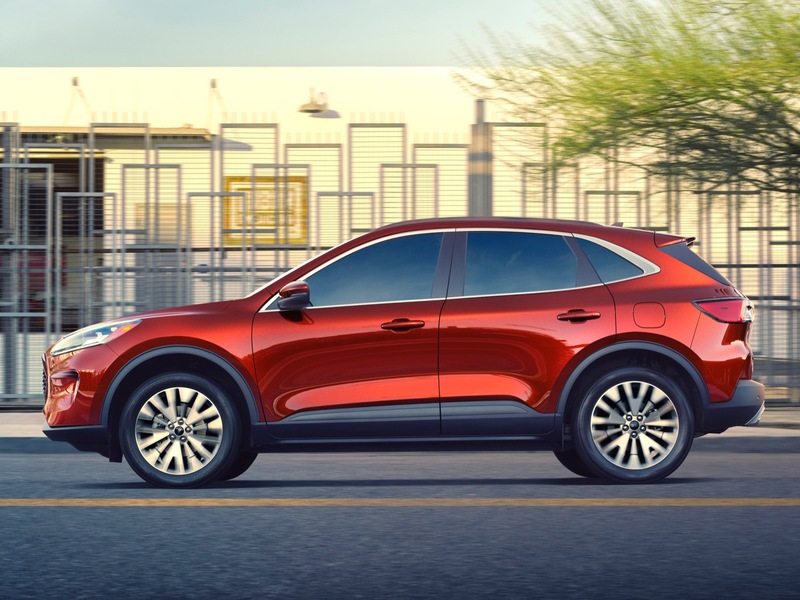 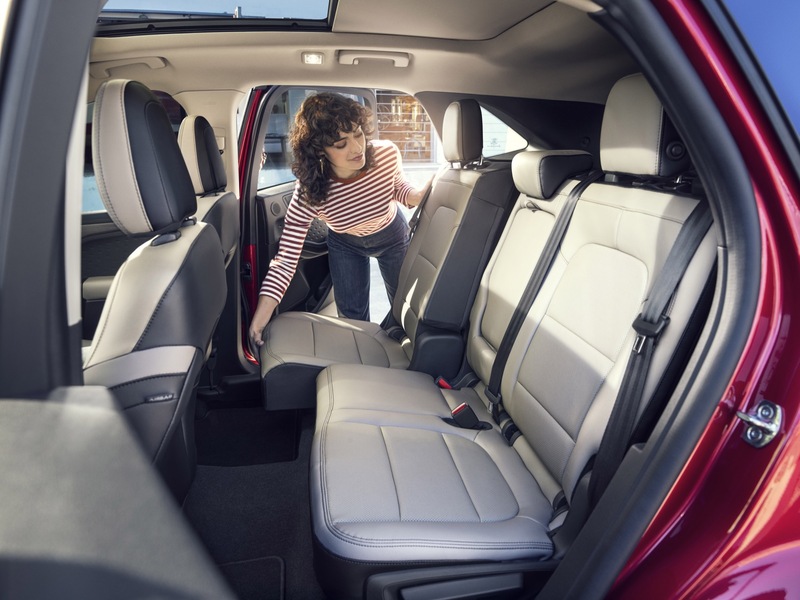 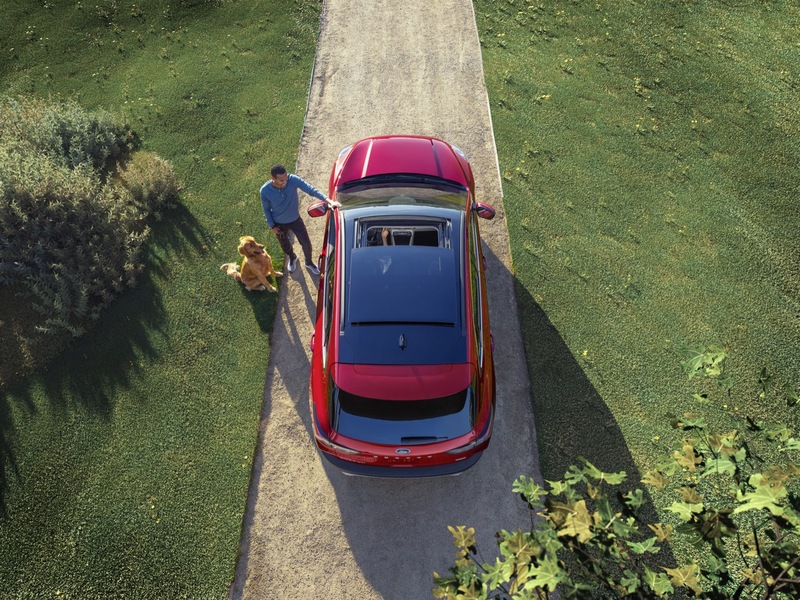 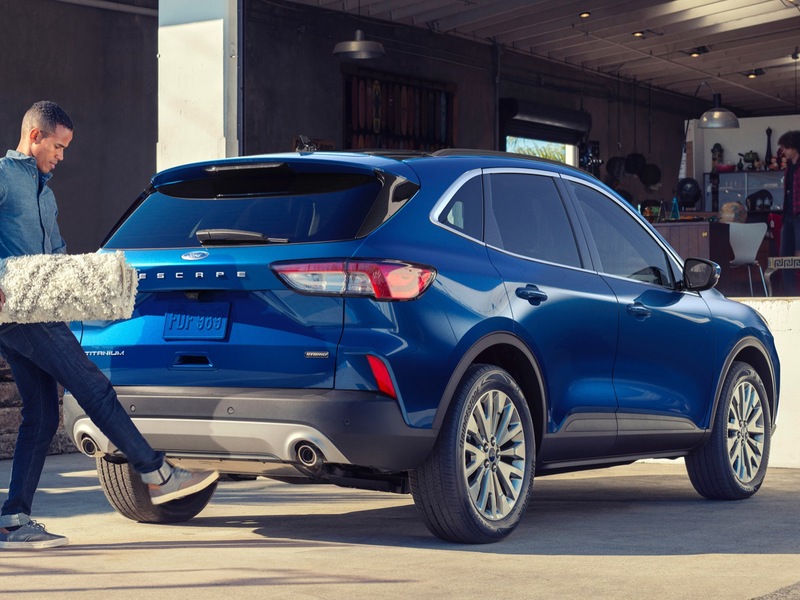 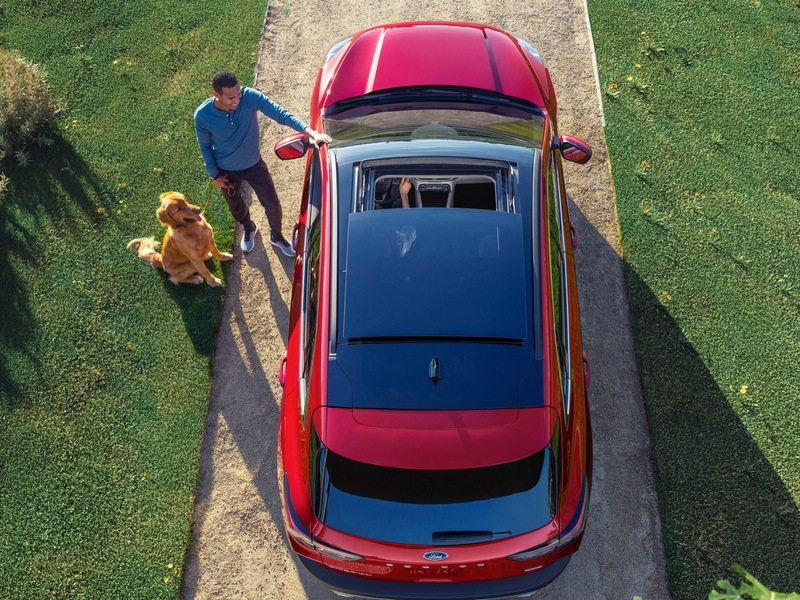 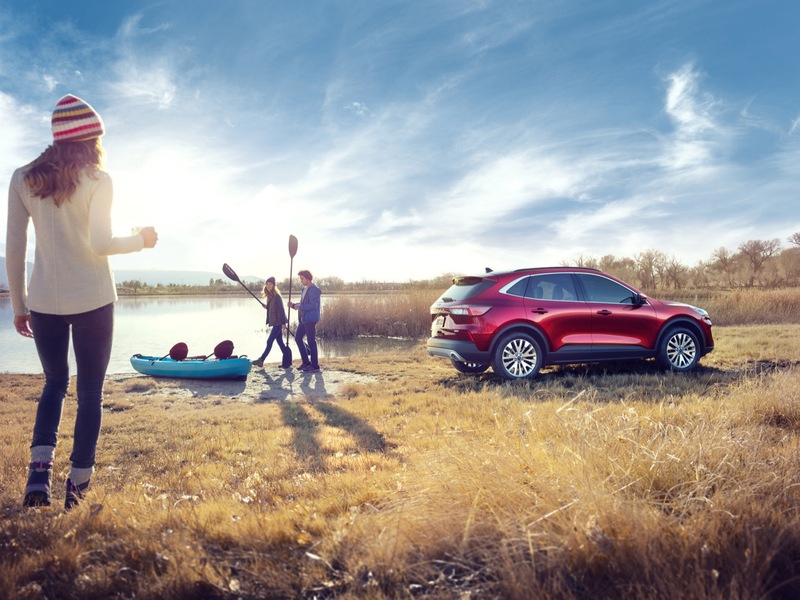 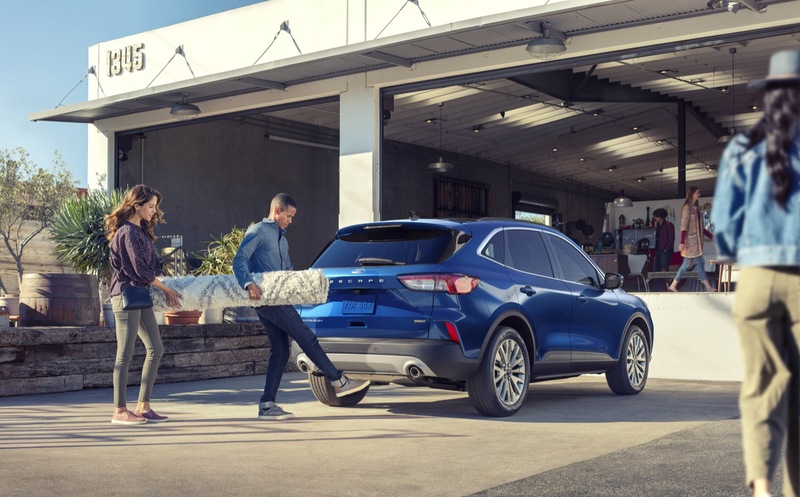 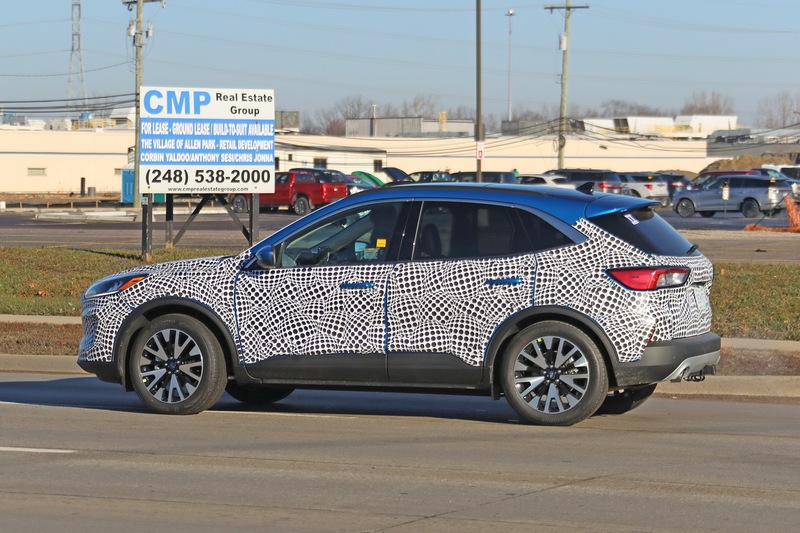 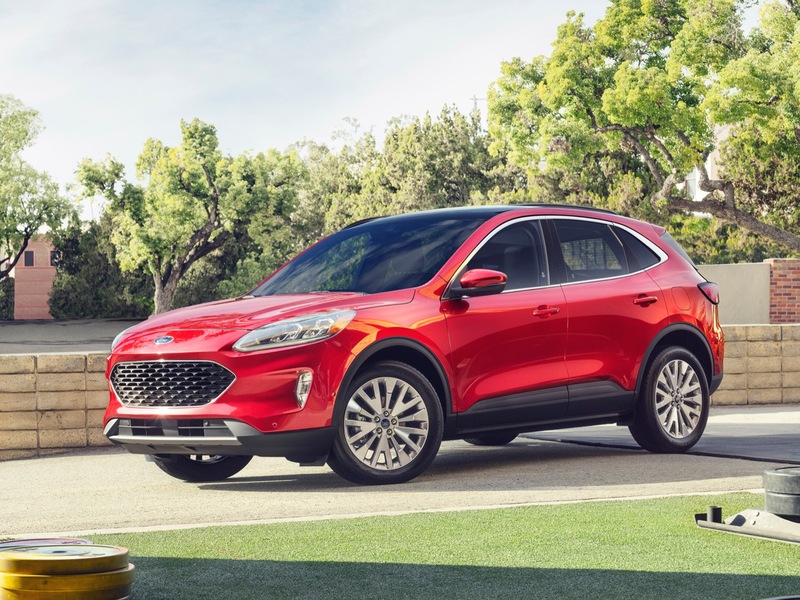 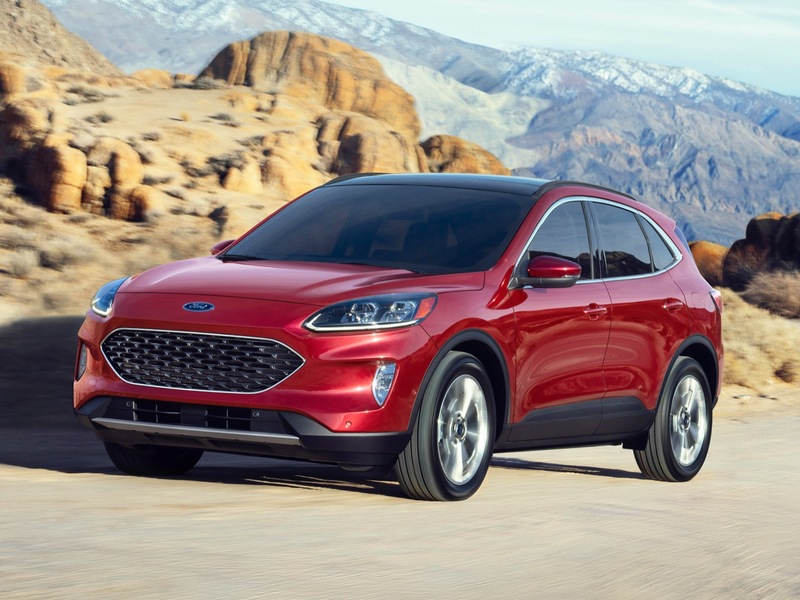 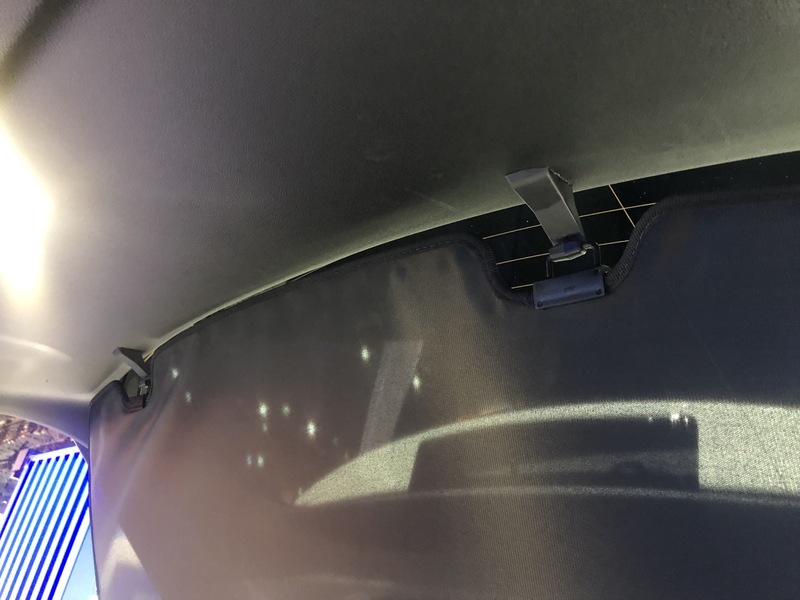 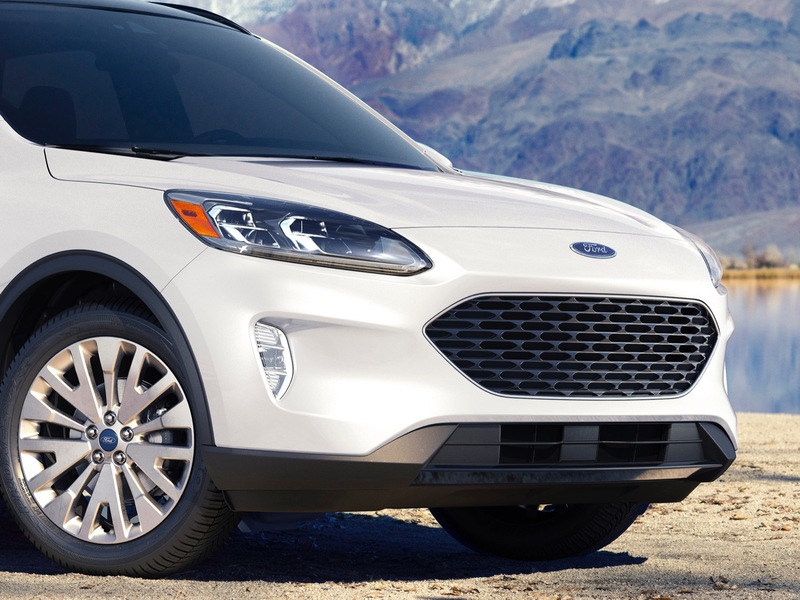 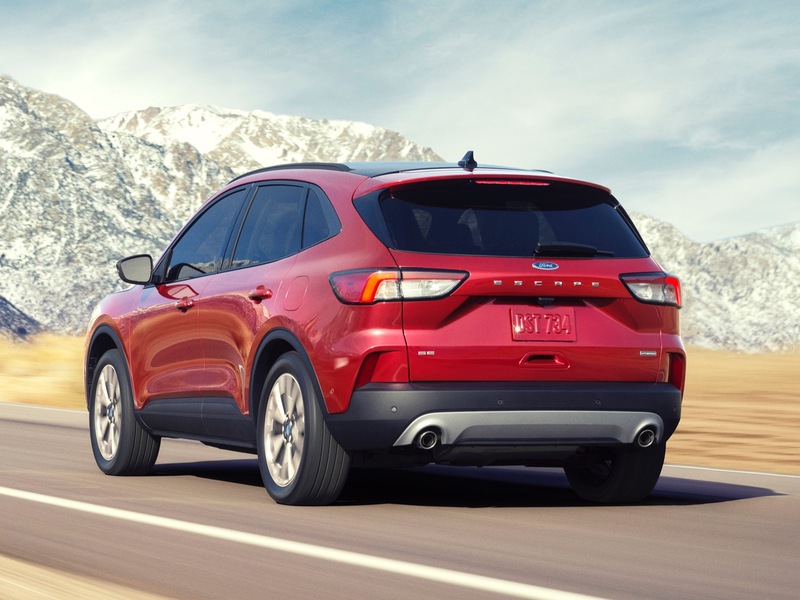 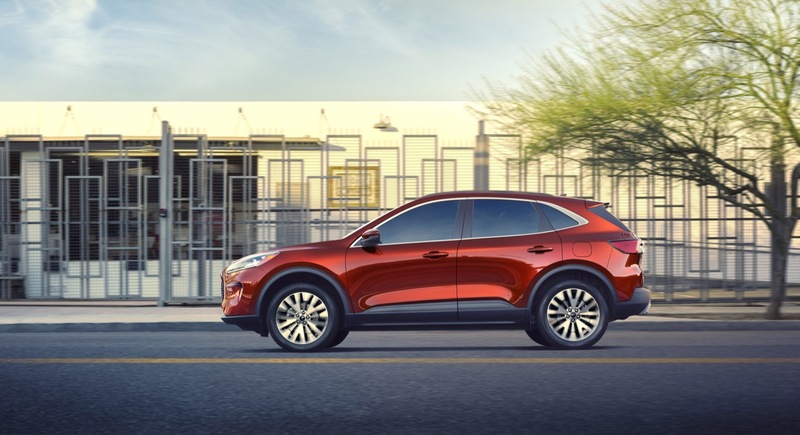 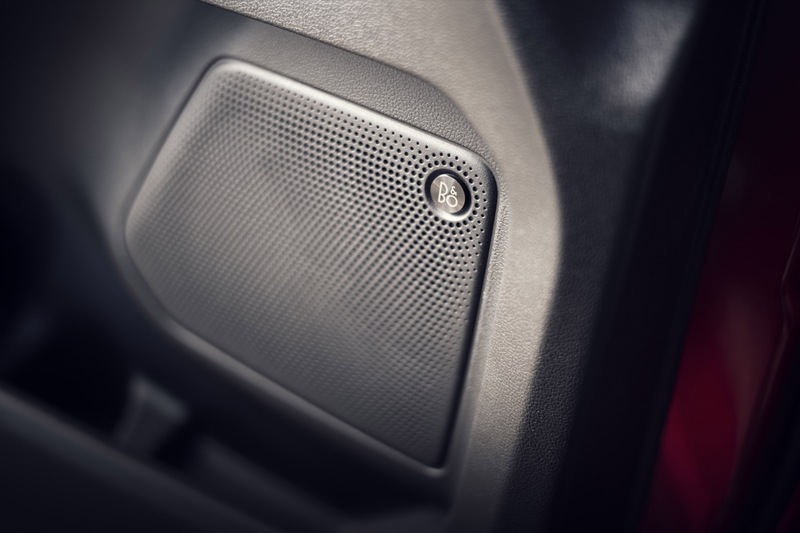 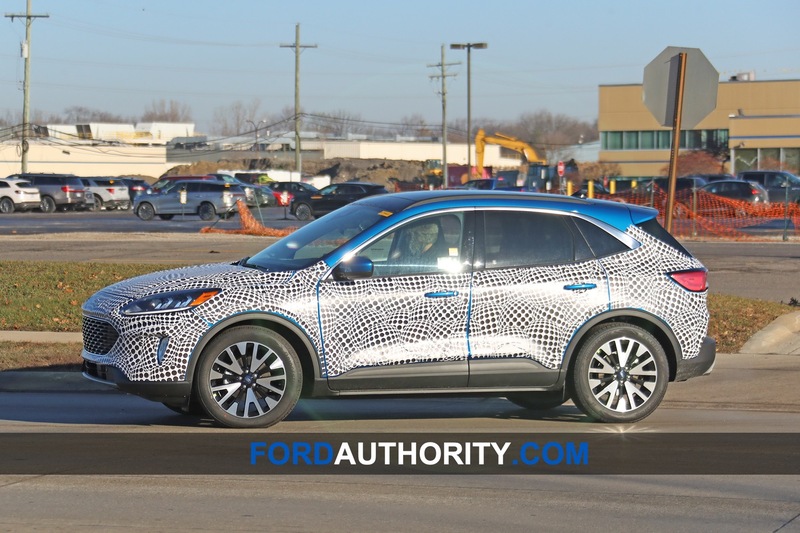 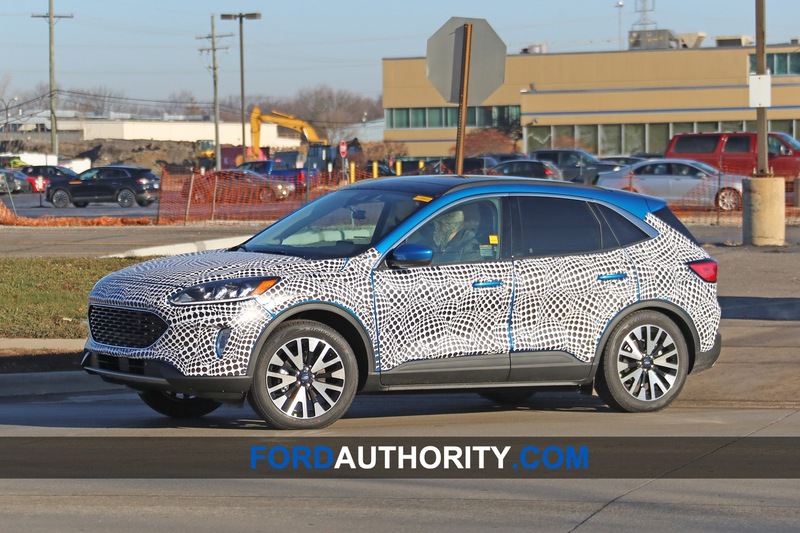 We expect that the fourth-generation Escape will be introduced for the 2020 model year and live on thru at least through the 2026 model year. 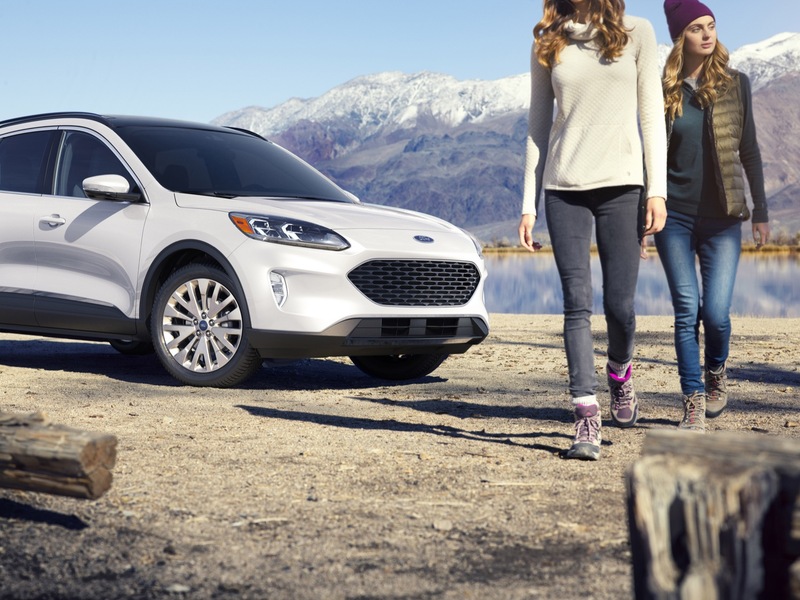 See our running Ford Escape sales tracker. 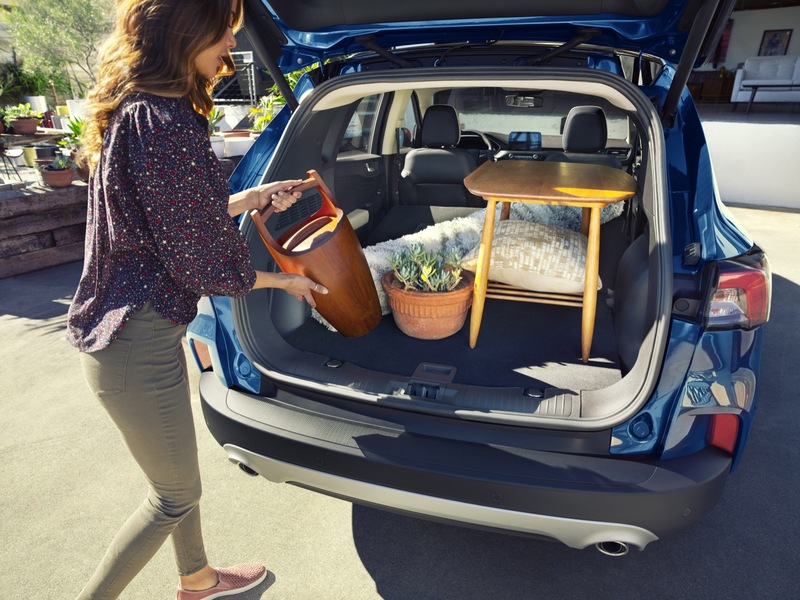 Discuss the 2020 Ford Escape in our Ford forum. 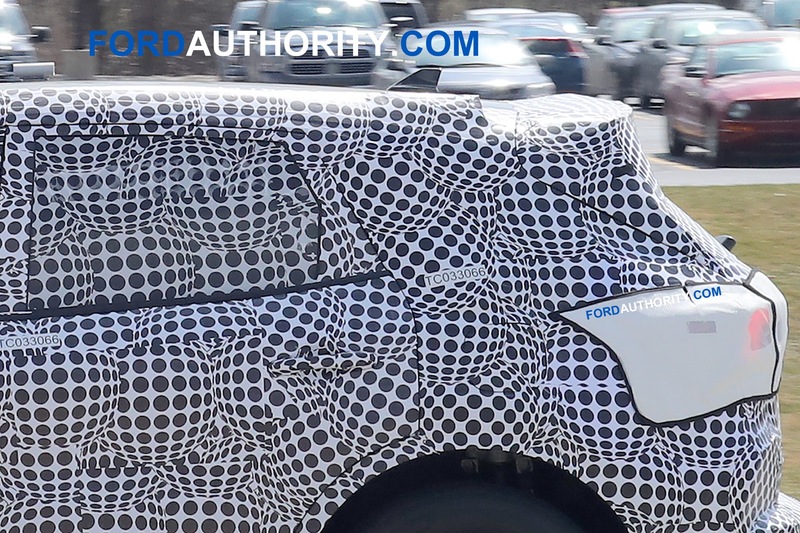 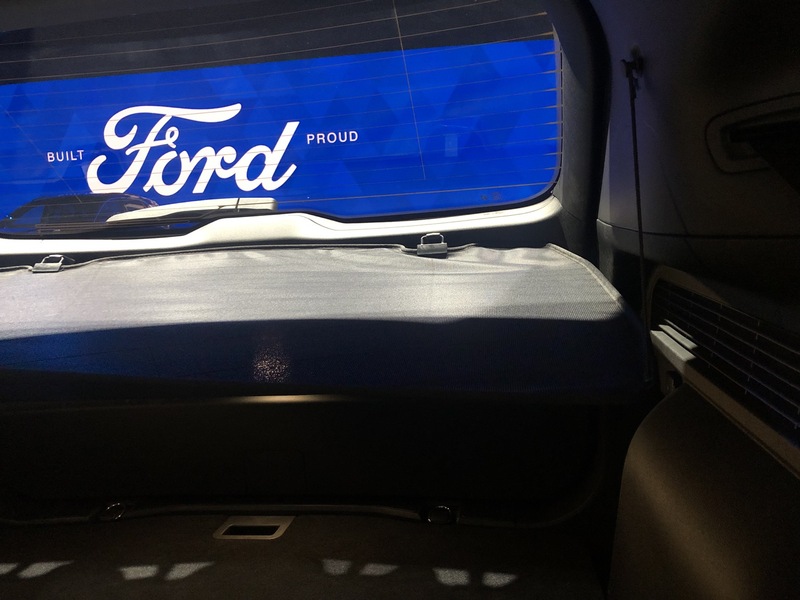 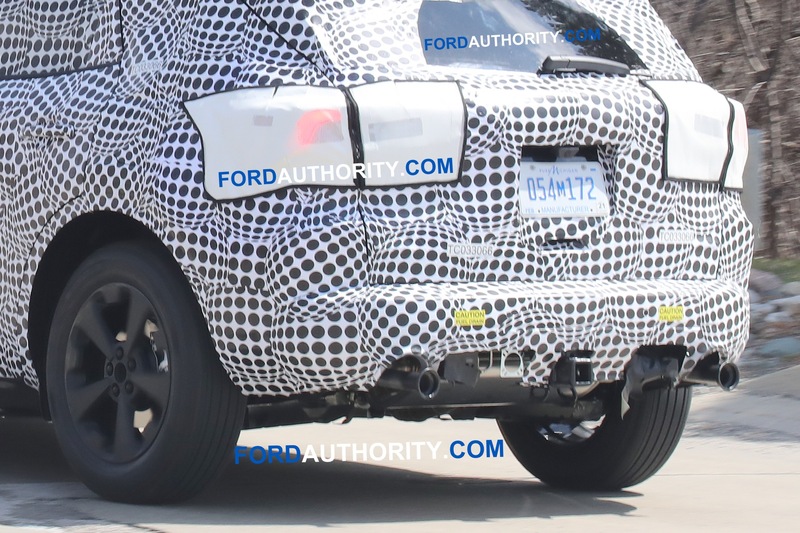 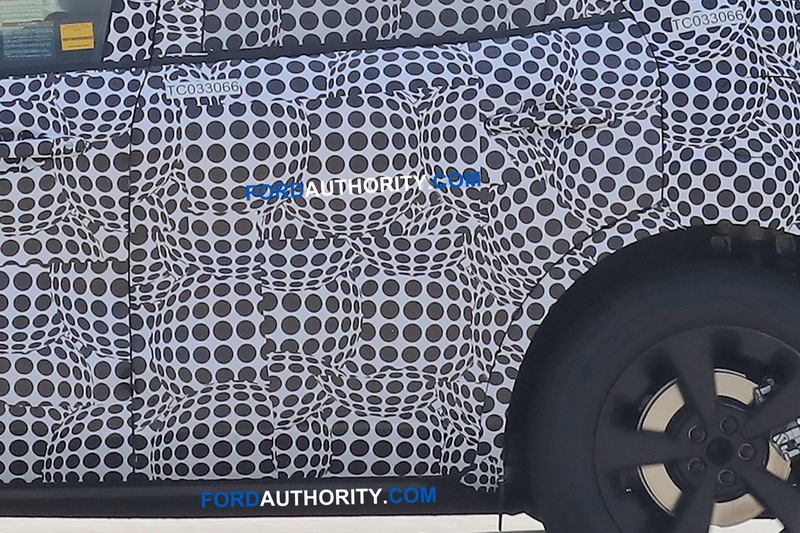 Follow our coverage of Ford Escape news.